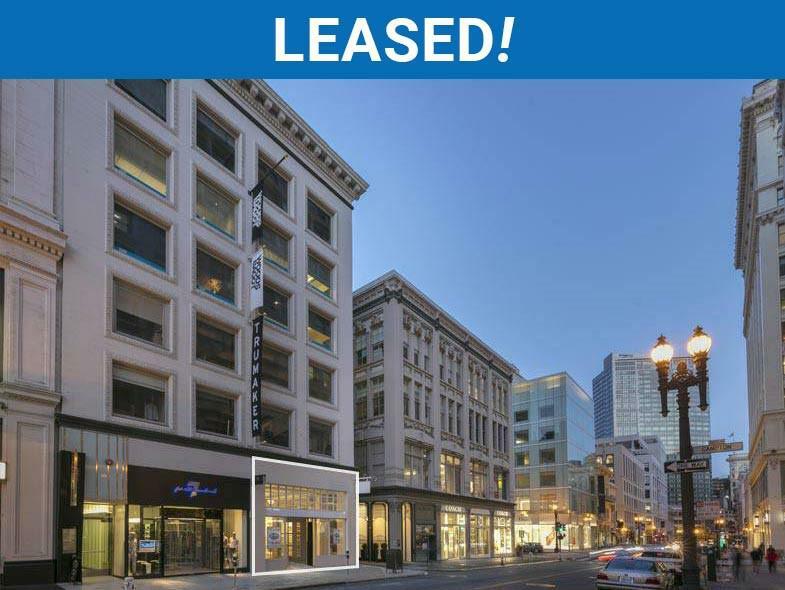 David Blatteis, Chairman | Blatteis Realty Co.
With over 25 years of experience, David is a native San Franciscan and commercial real estate expert in every aspect of retail leasing, investment transactions, property management, and advisory services. 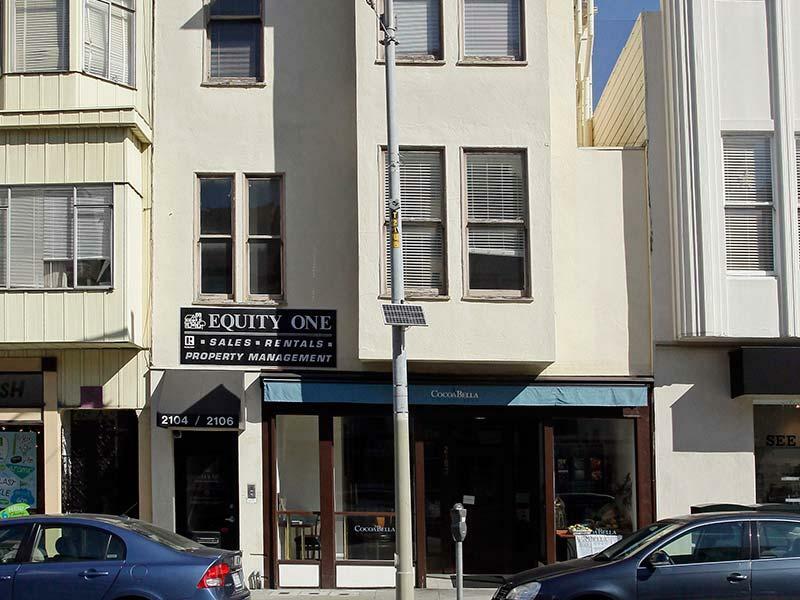 Partnering with San Francisco’s top property owners, tenants, buyers, brokers, various charitable and government organizations, Mr. Blatteis is a trusted real estate partner for his clients. 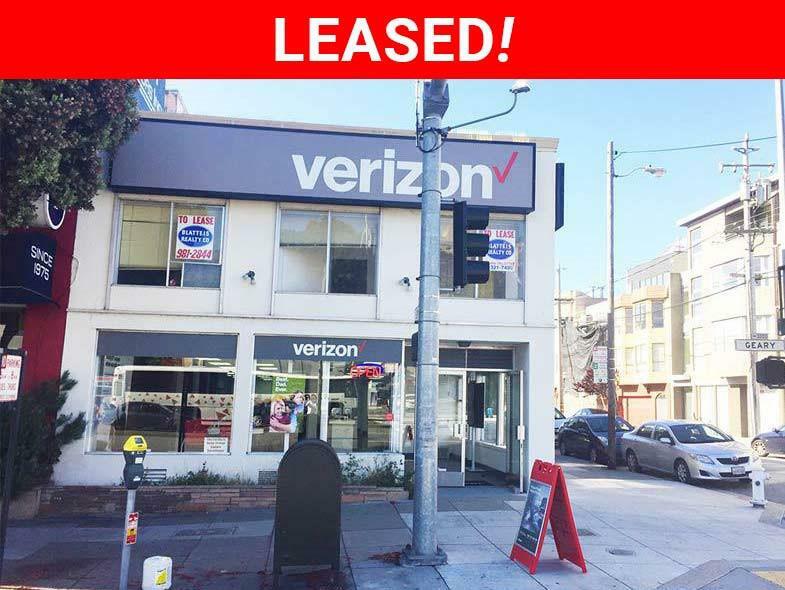 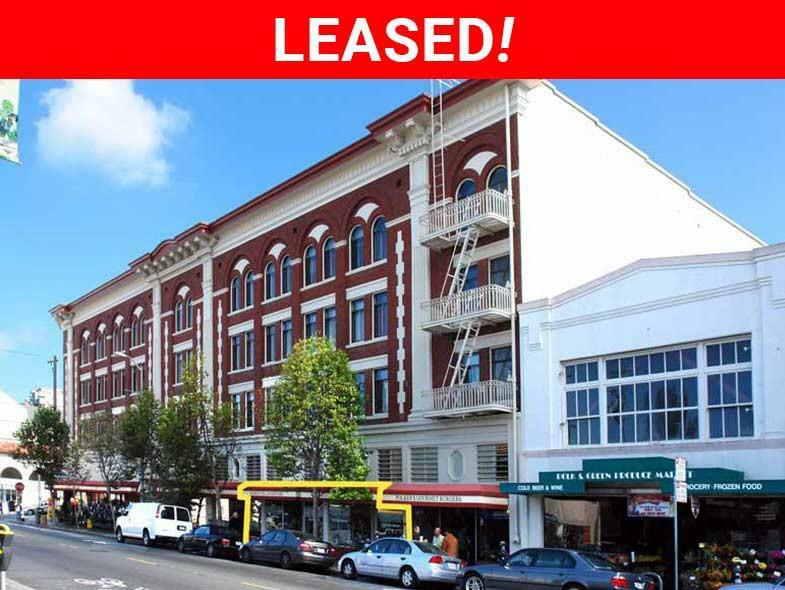 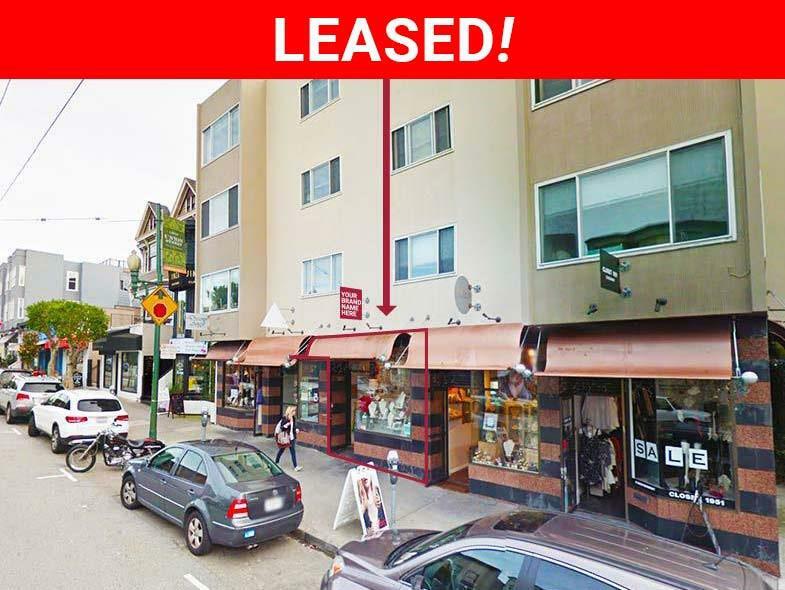 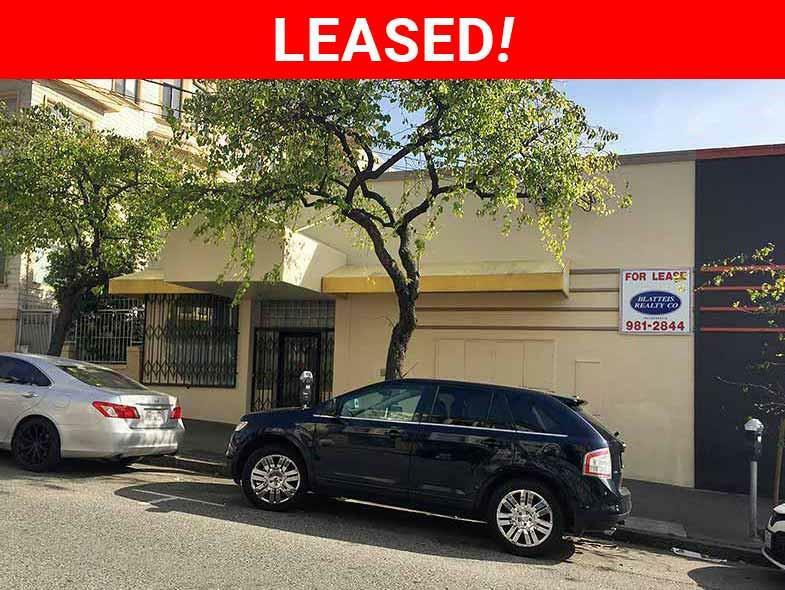 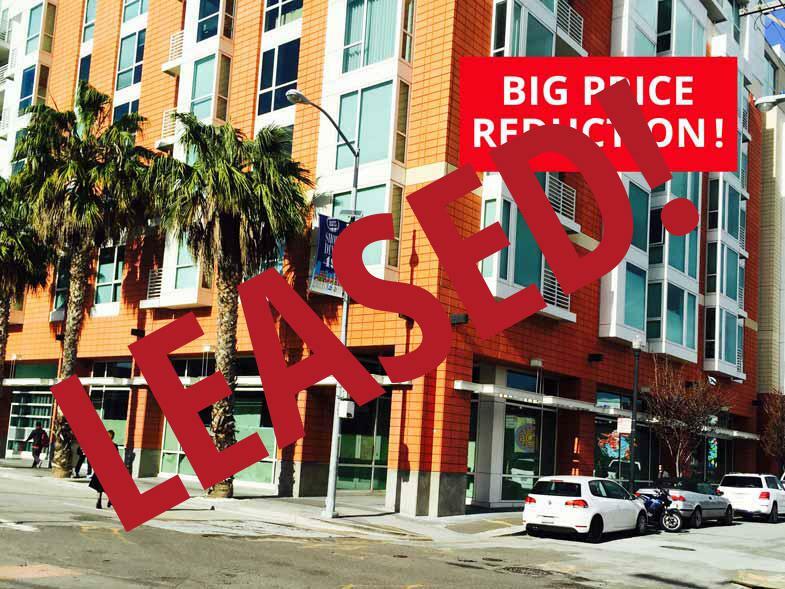 Leased 449 Powell Street – Entire building! 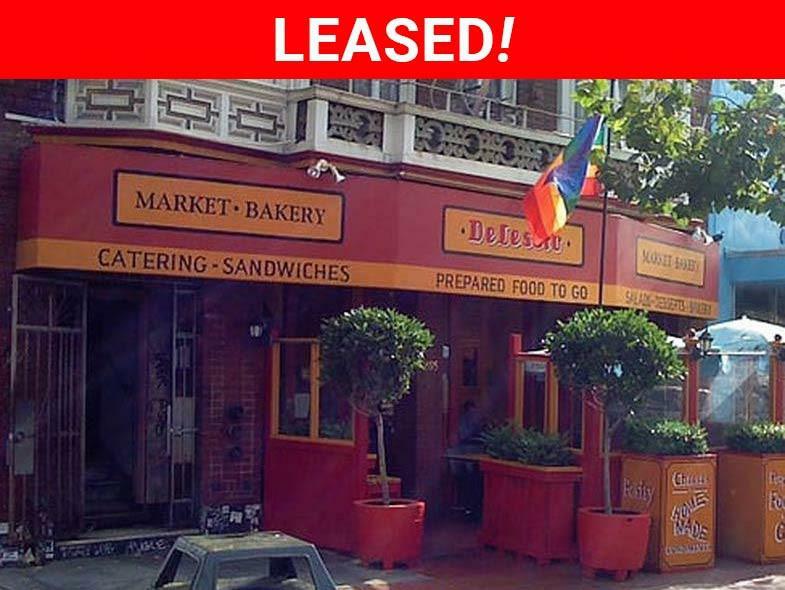 Mr. Blatteis is a member of the International Council of Shopping Centers (ICSC) and serves on the Board of the Hebrew Free Loan Association. 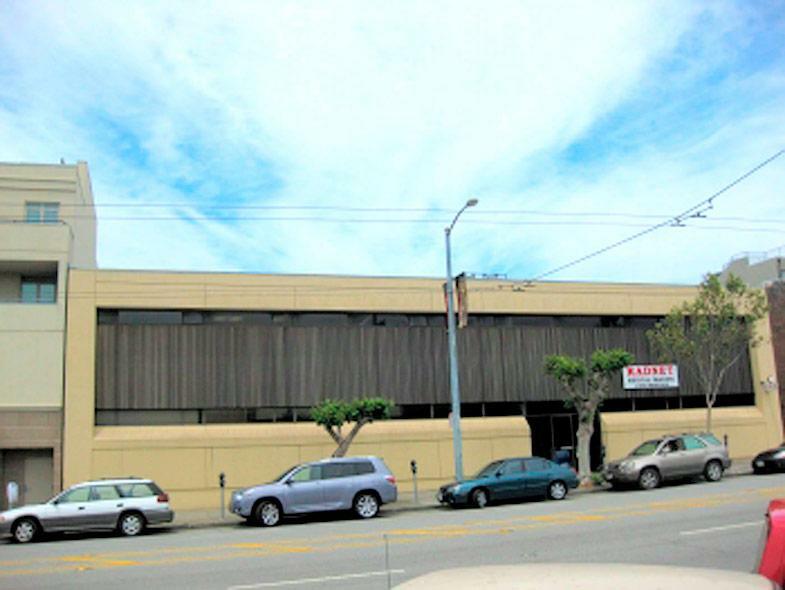 Past Board Memberships include: the Marin Academy High School, Menorah Park Residential Association of San Francisco, The Greater San Francisco Association of Realtors, the California Association of Realtors, and the National Association of Realtors. 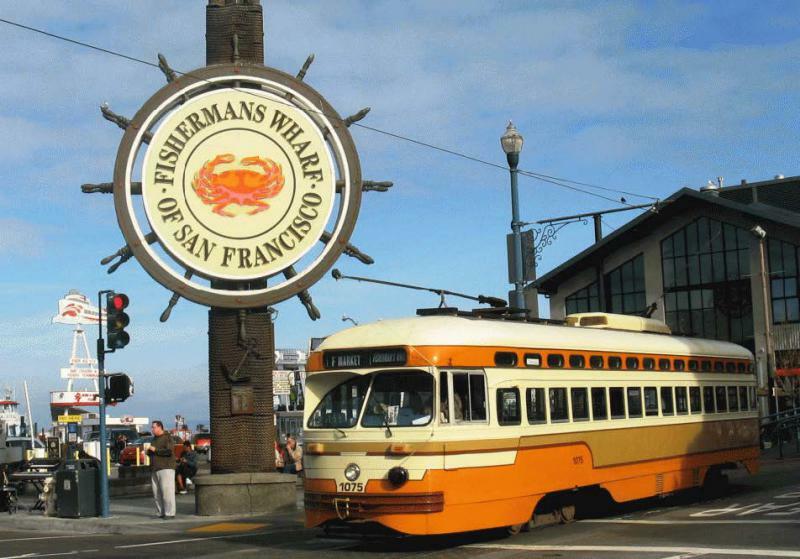 David enjoys studying San Francisco history and fishing with family. 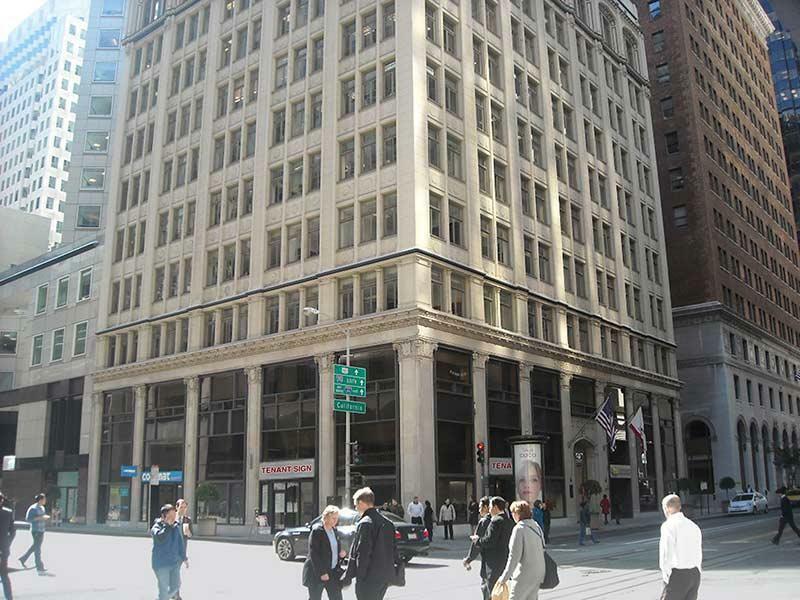 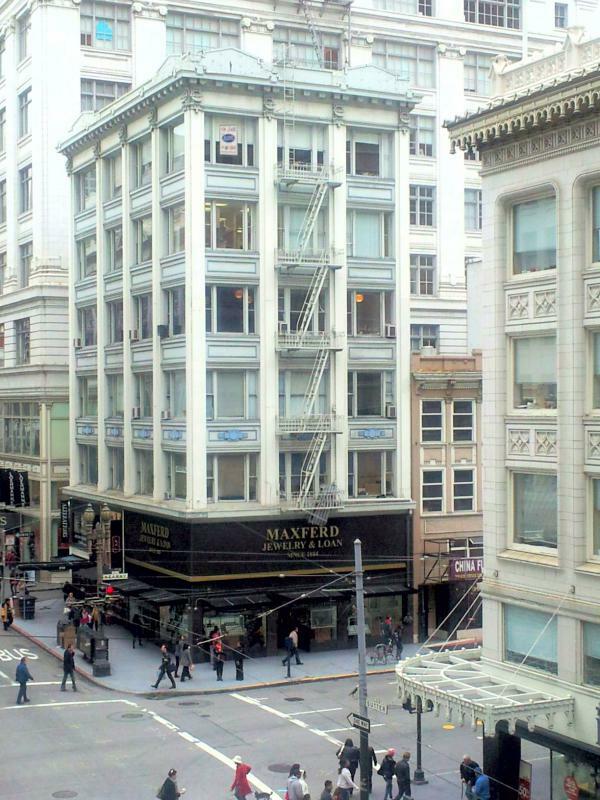 2nd Floor, Corner Office in Historic Dante Building Offers Versatile & Customizable Space. 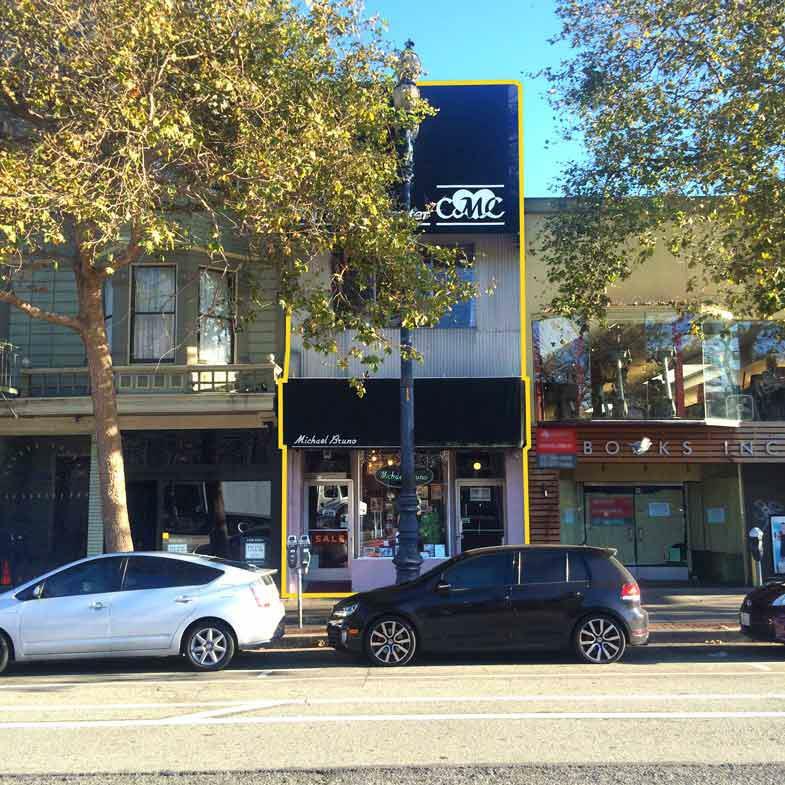 Retail for Lease on Best Block of Union Street! 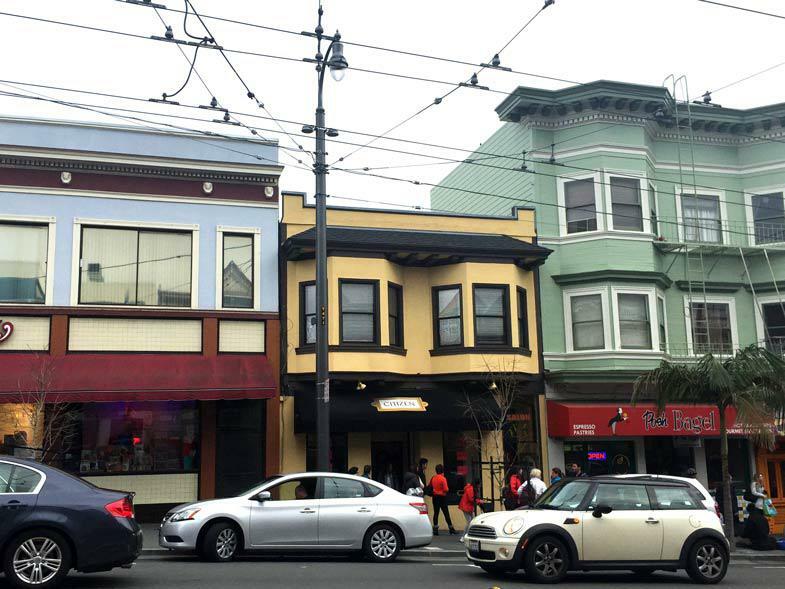 Highly visible corner in the Mission District. 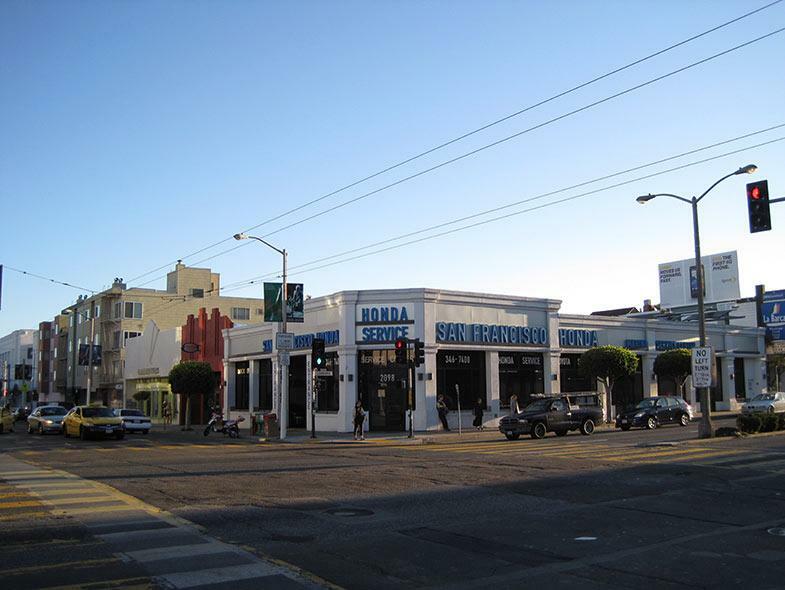 At northeast corner of 14th Street and Guerrero. 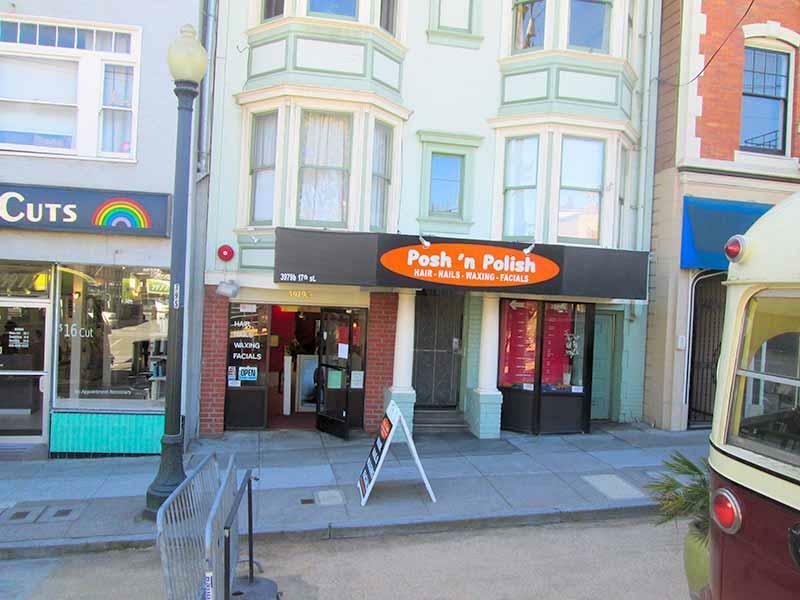 Beauty salon in beautiful condition a few steps from Castro Street. 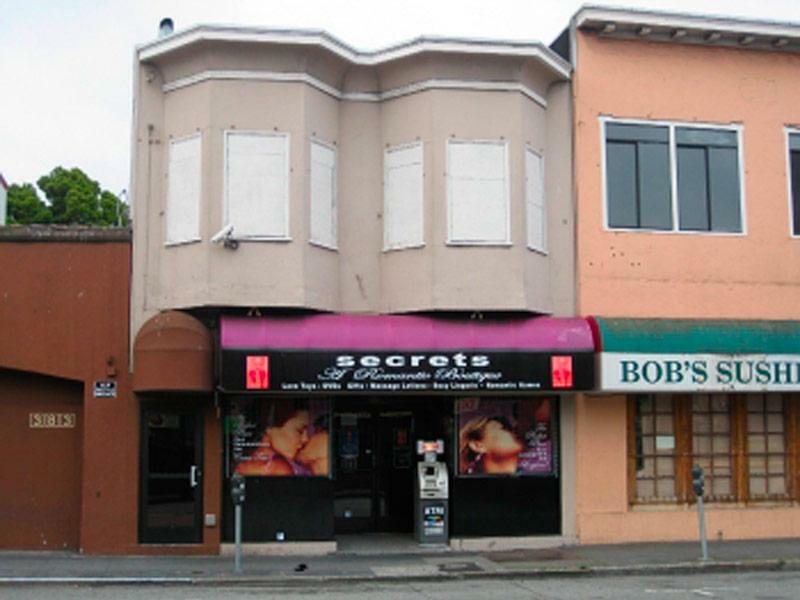 No key money. 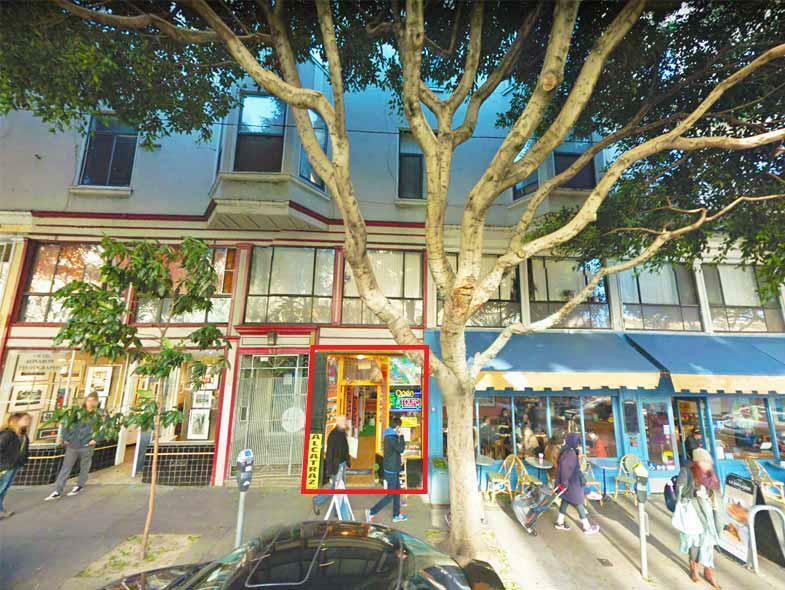 Highly visible corner storefront in the Heart of Noe Valley. 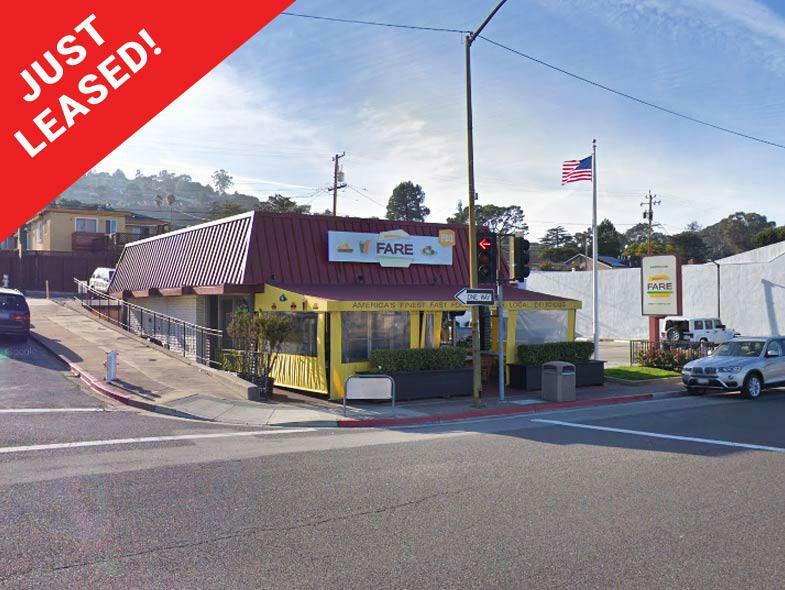 Possible Restaurant Opportunity for lease! 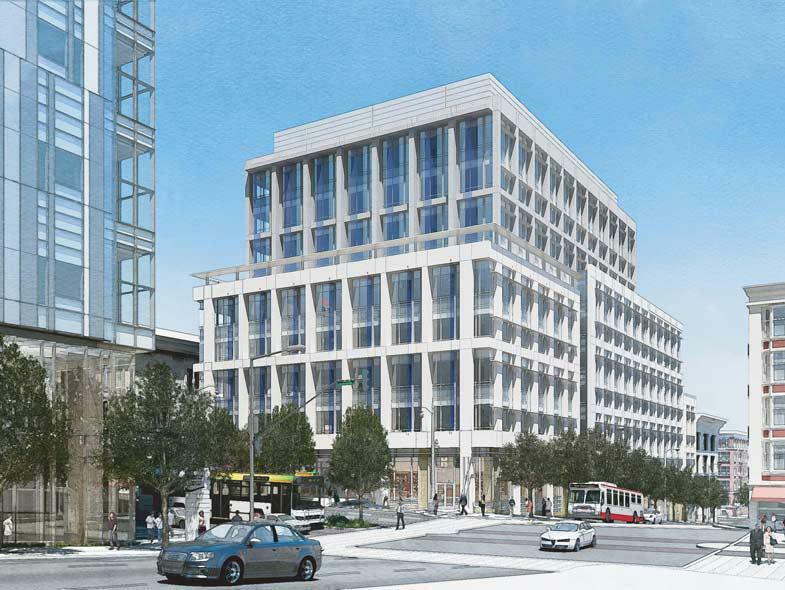 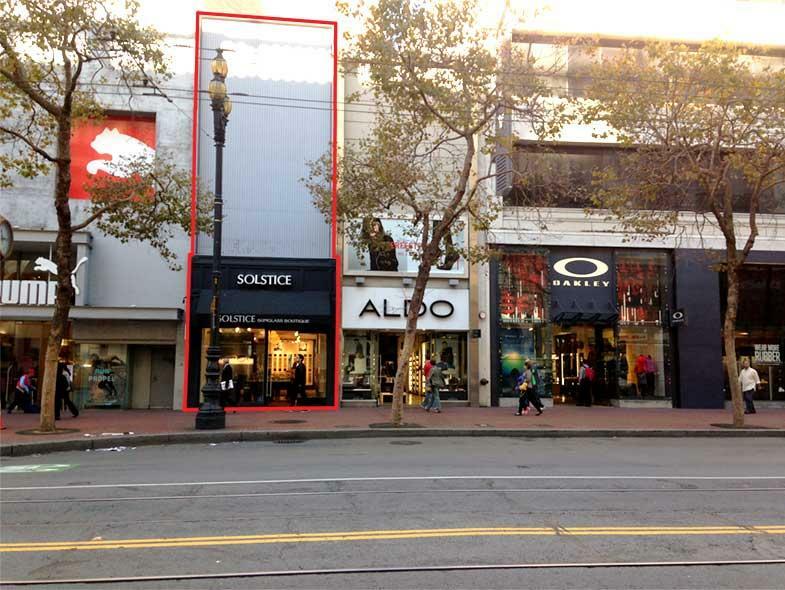 New Retail Space in SoMa! 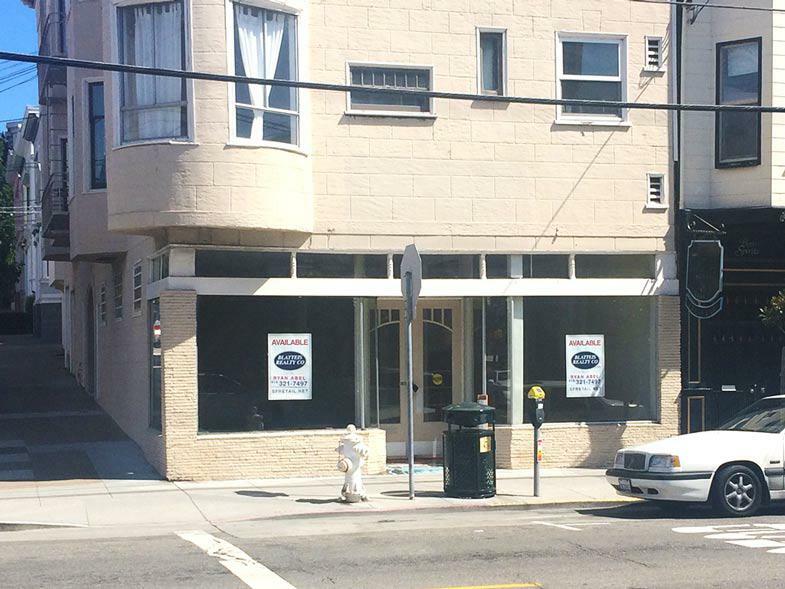 Rare Restaurant Opportunity. 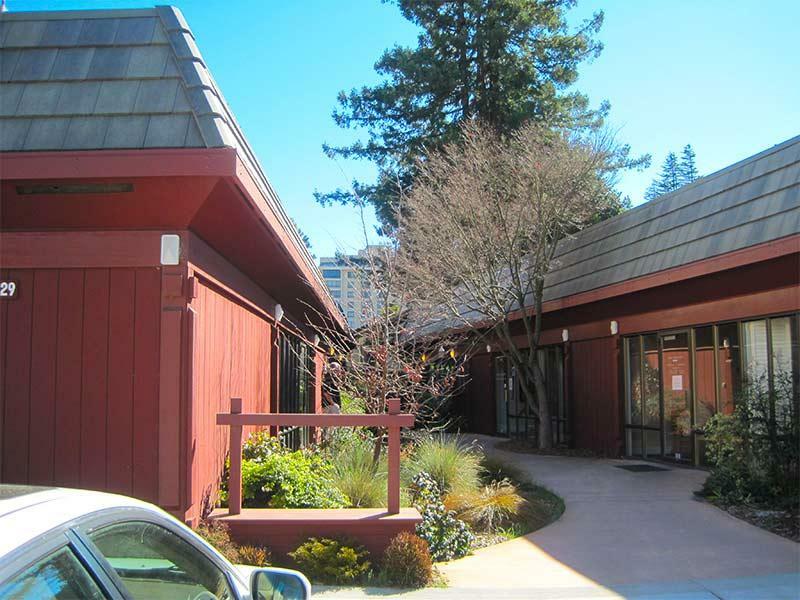 Over 4,500 visitors per day. 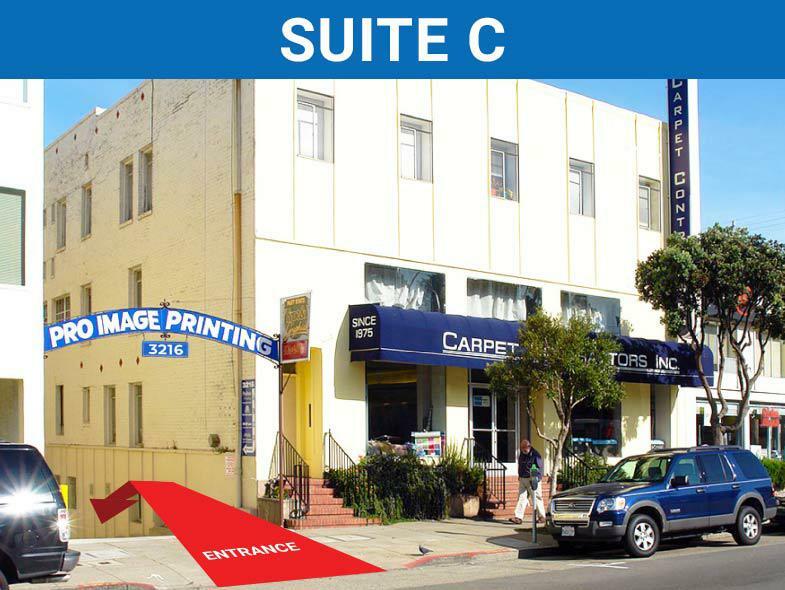 4,592 sq. 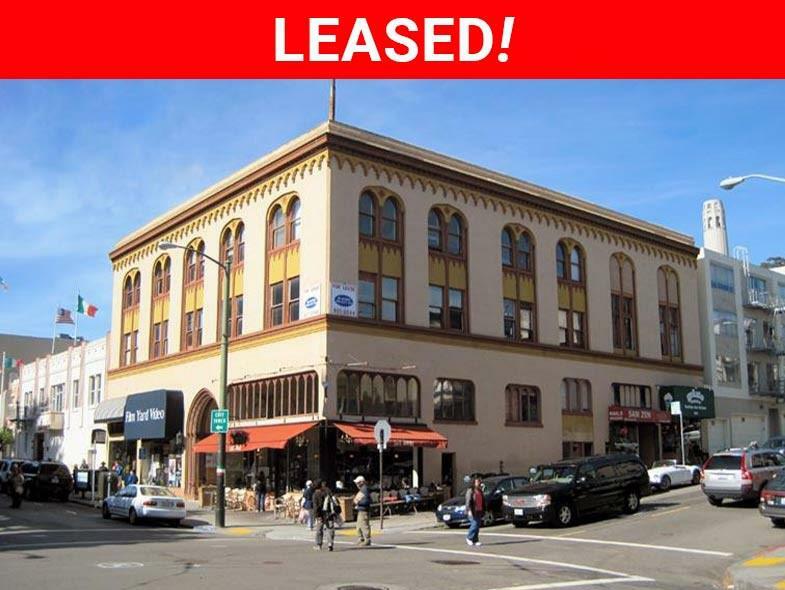 ft. offices, parking included. 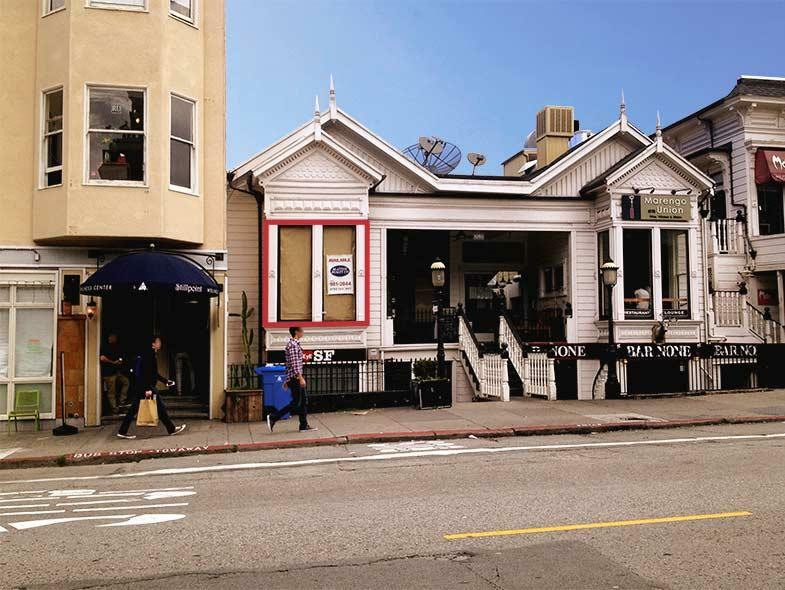 Great corner shop on the best corner in Cole Valley! 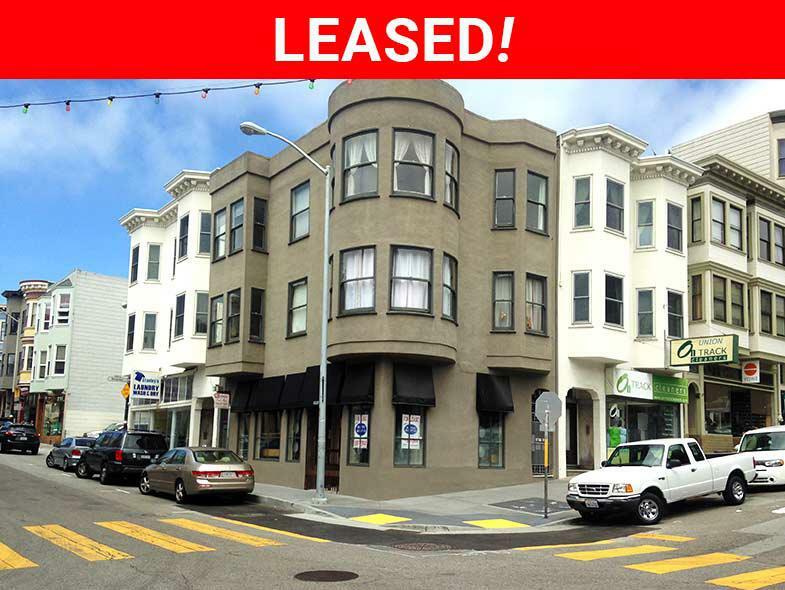 Includes full basement! 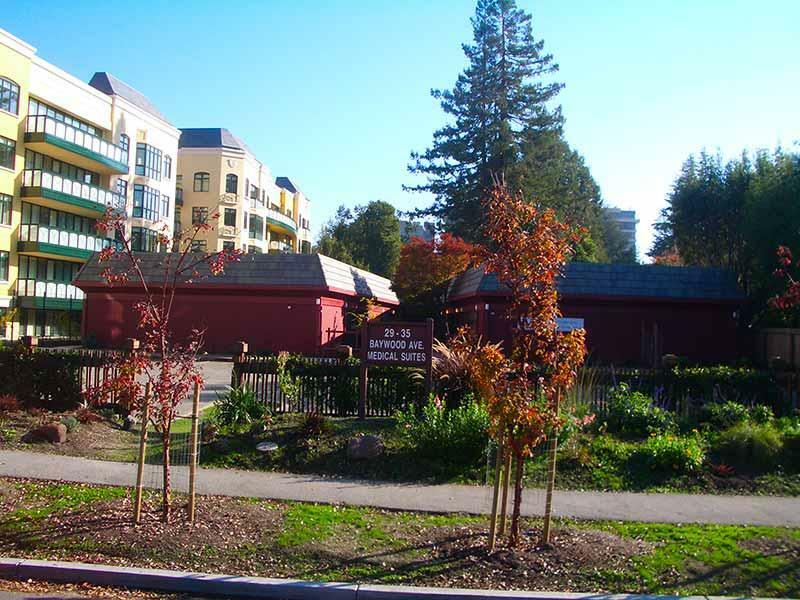 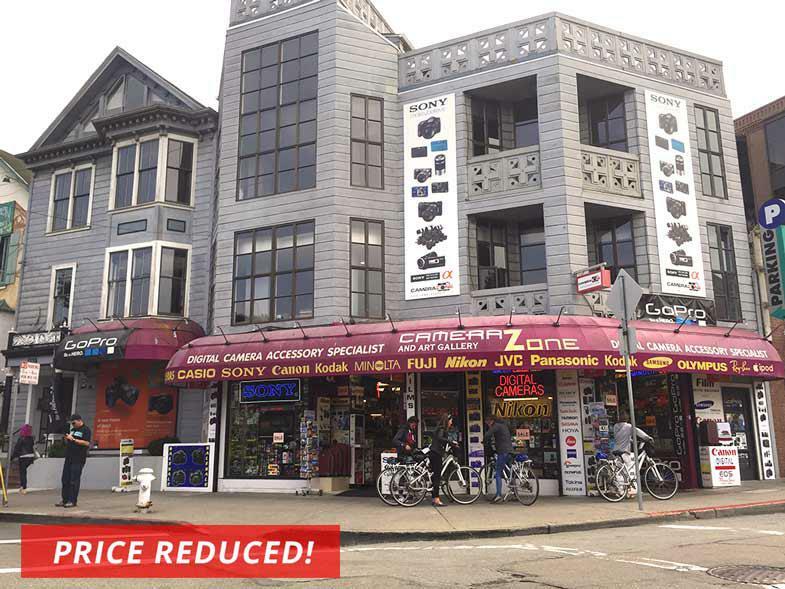 Two-Lot Property For Sale in Fisherman's Wharf! 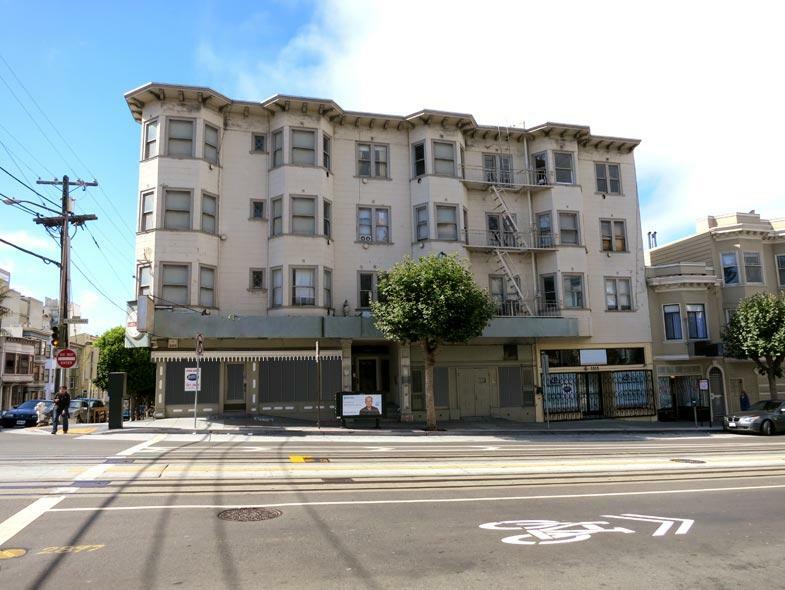 Entire second floor at corner of Fillmore and Sacramento. 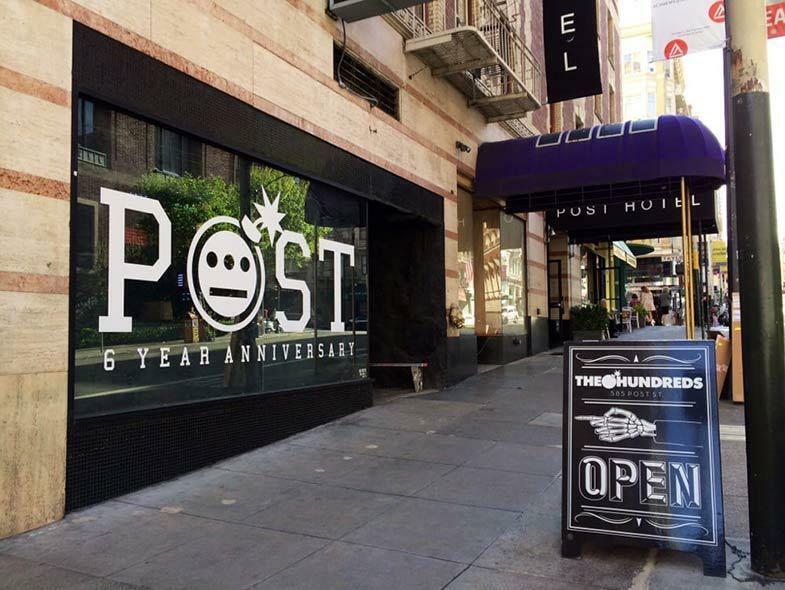 10 offices. 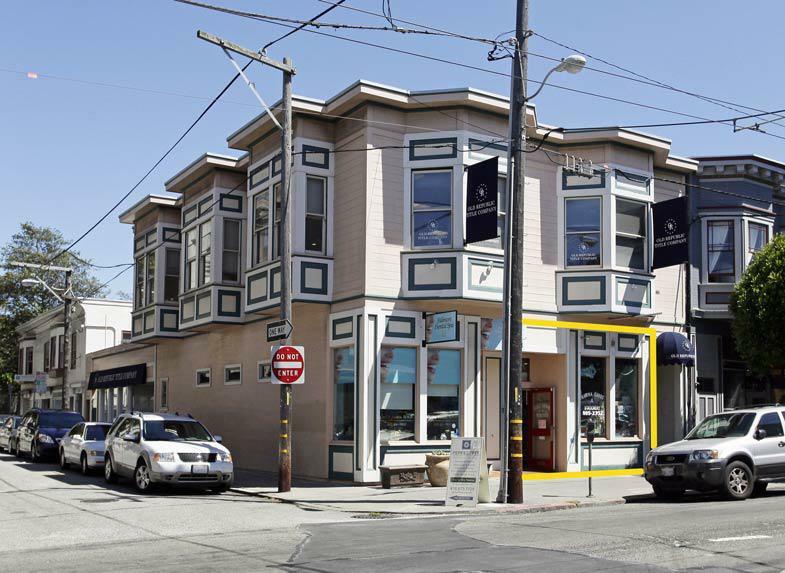 Beautifully restored Victorian building with refinished ground floor commerical with large rear patio. 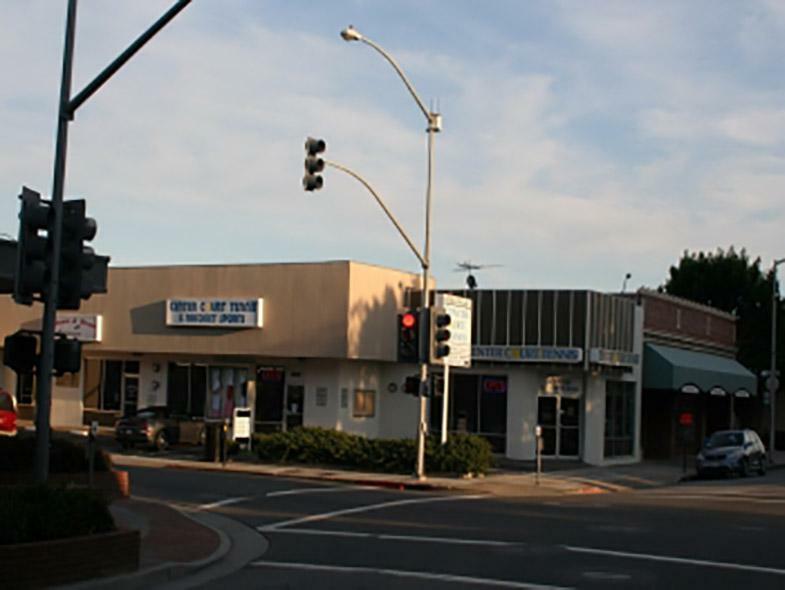 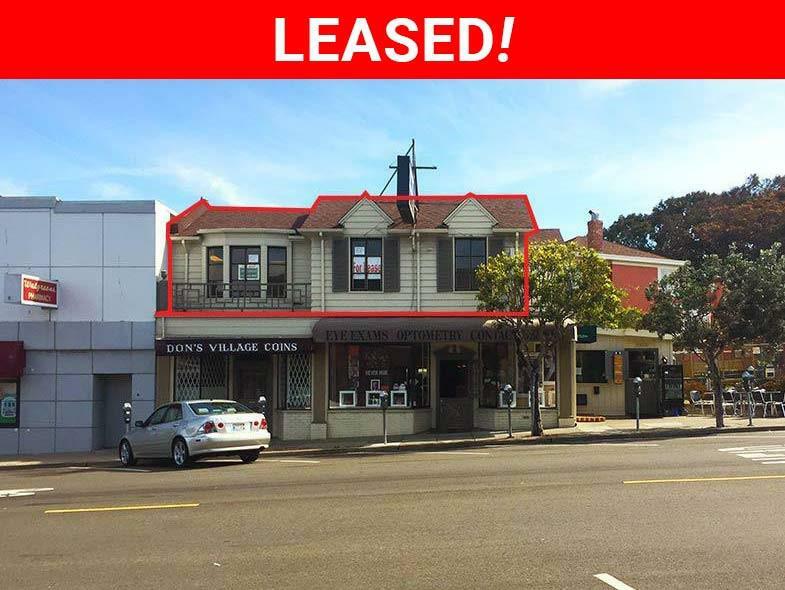 Office/Retail available in the Laurel Heights District. 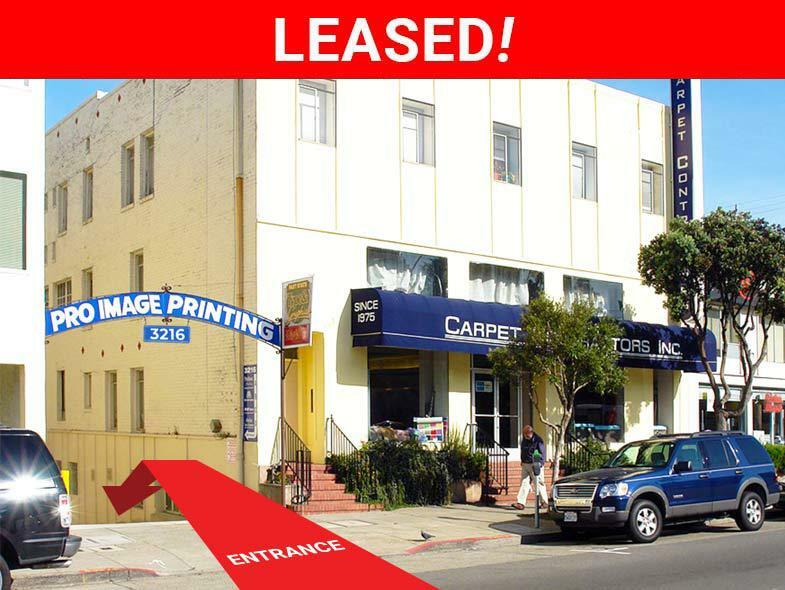 Recently remodeled as a governmental Visa office for lease. 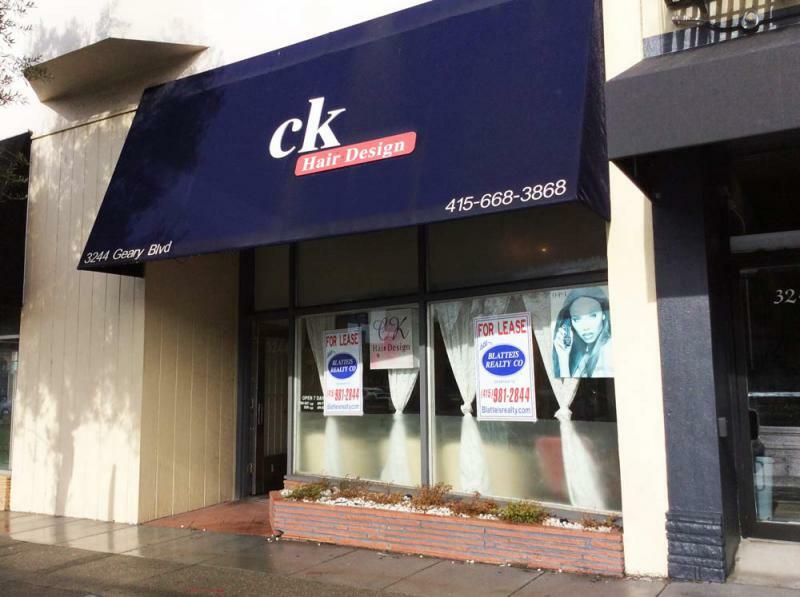 Has new carpet and lighting. 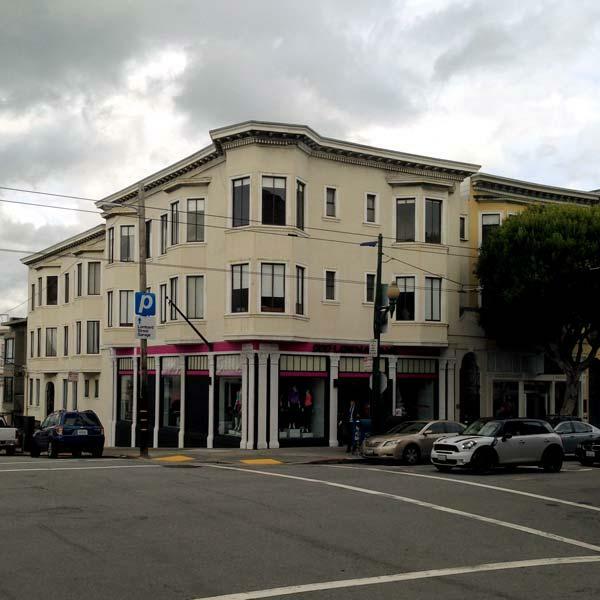 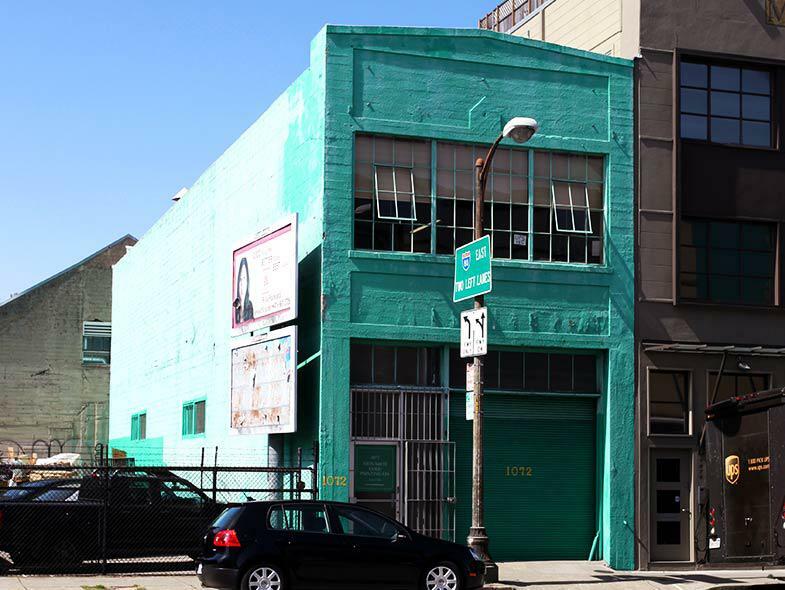 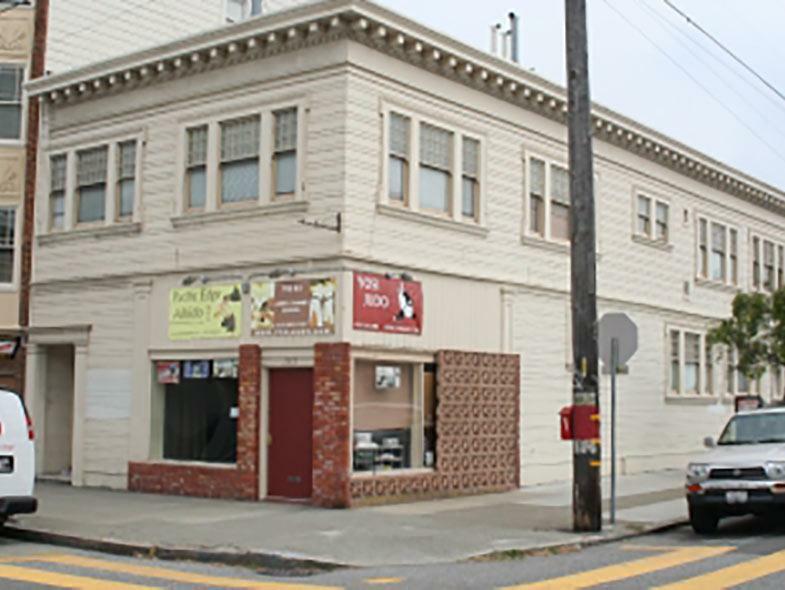 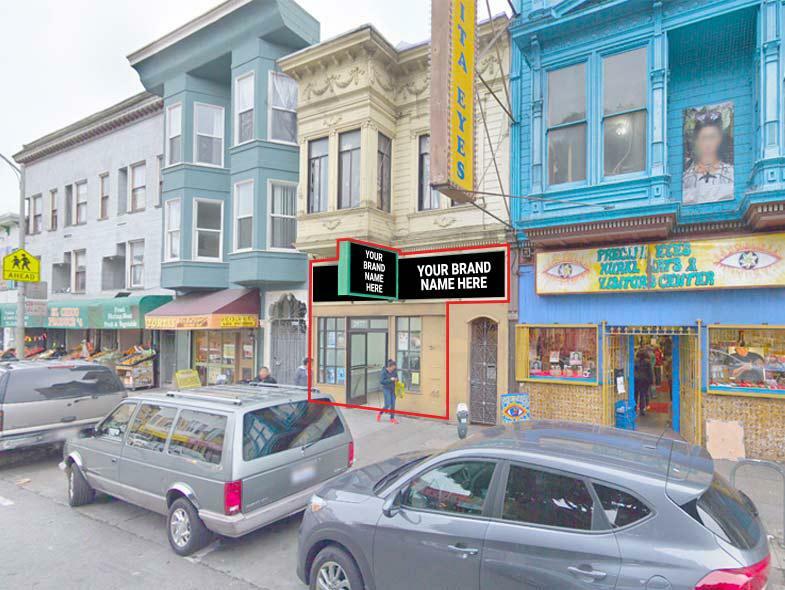 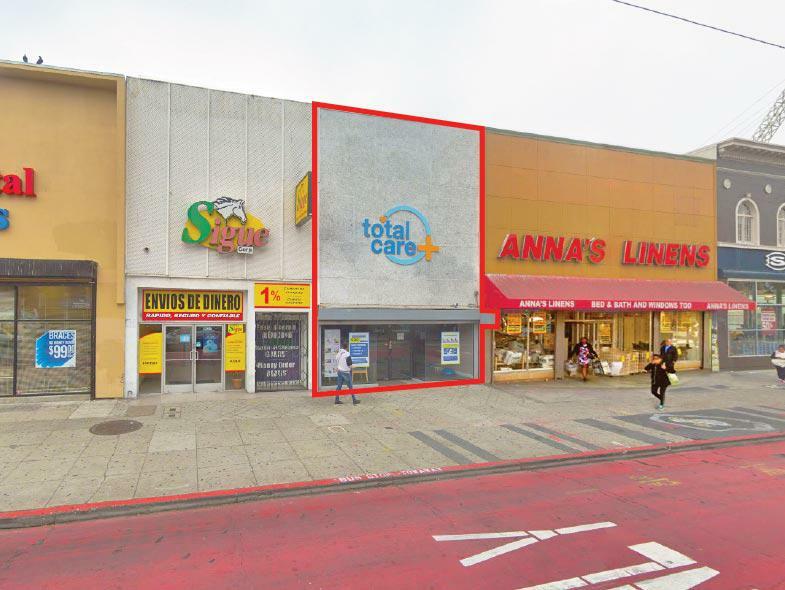 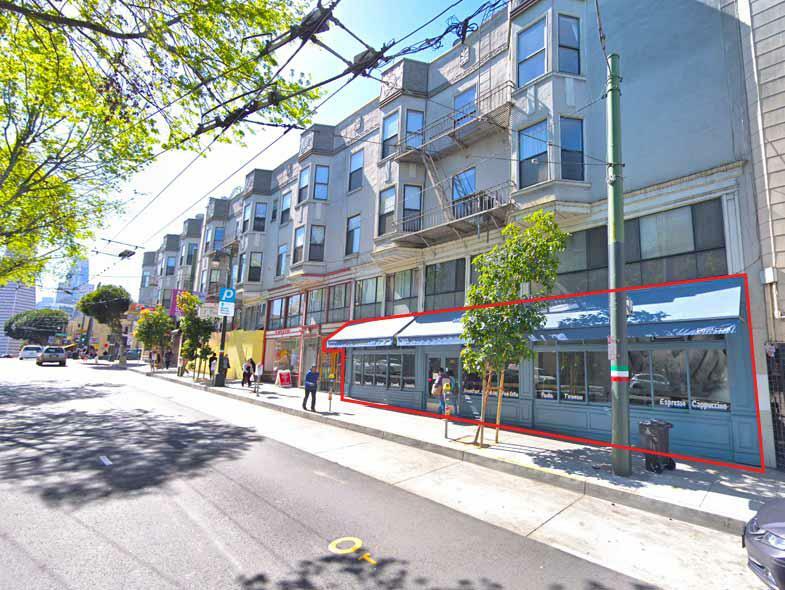 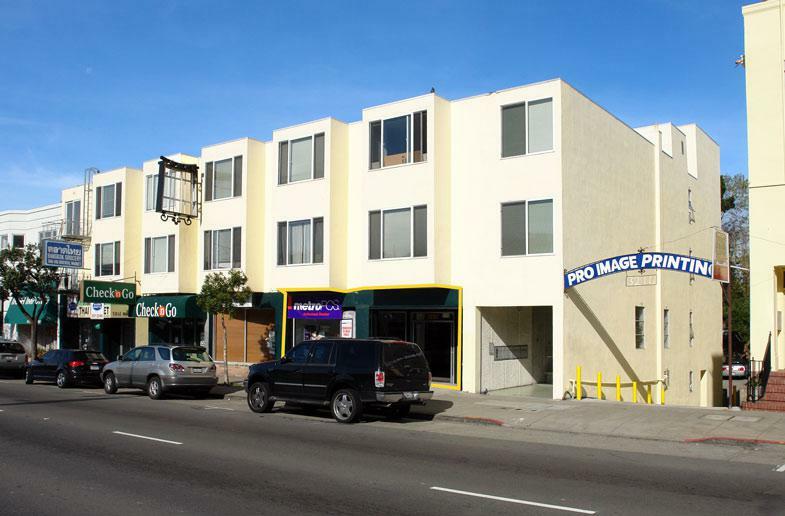 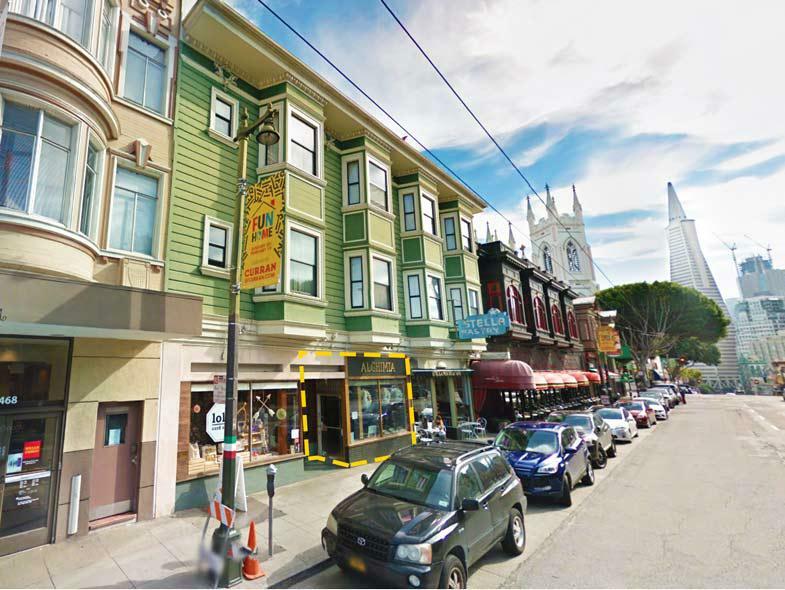 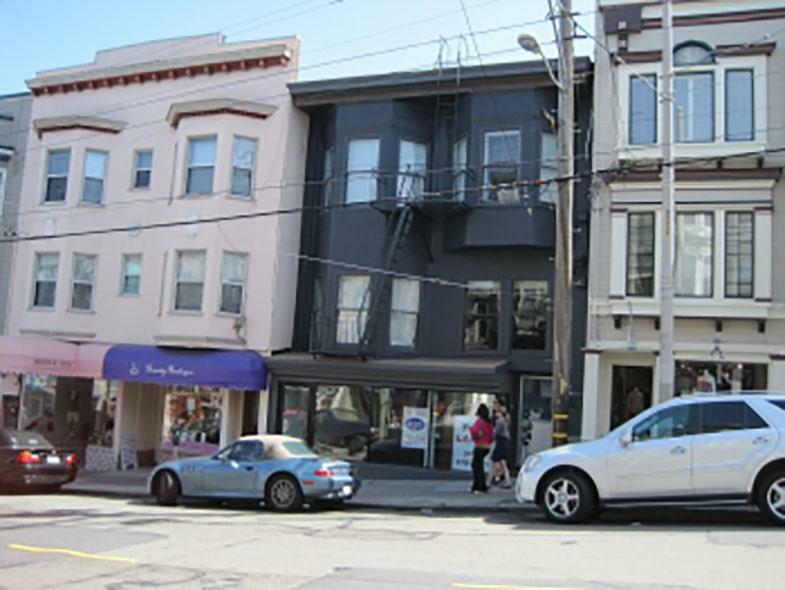 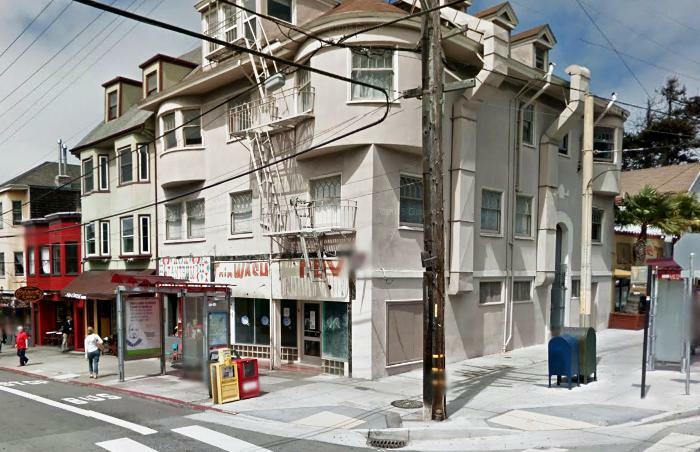 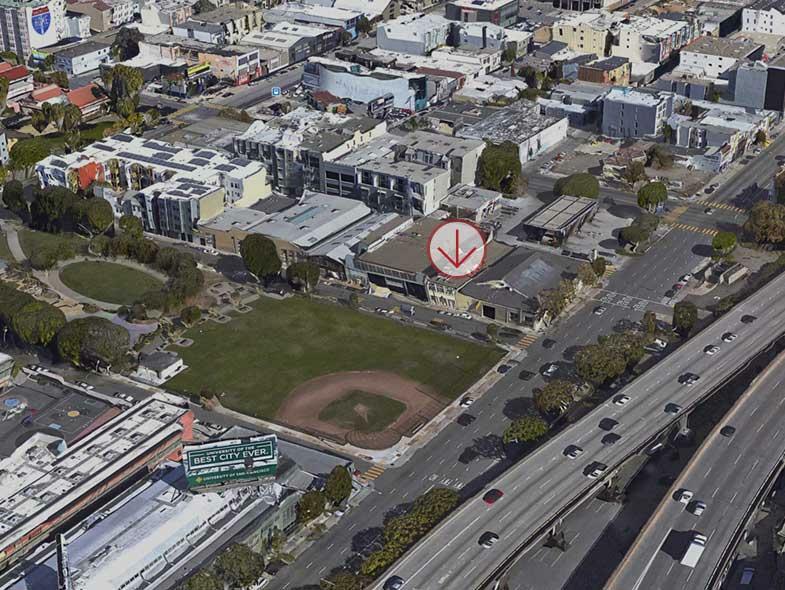 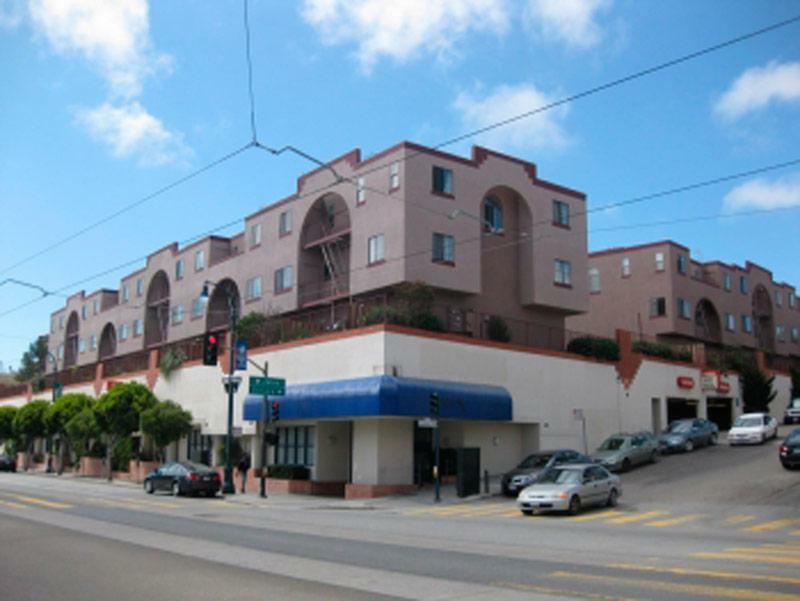 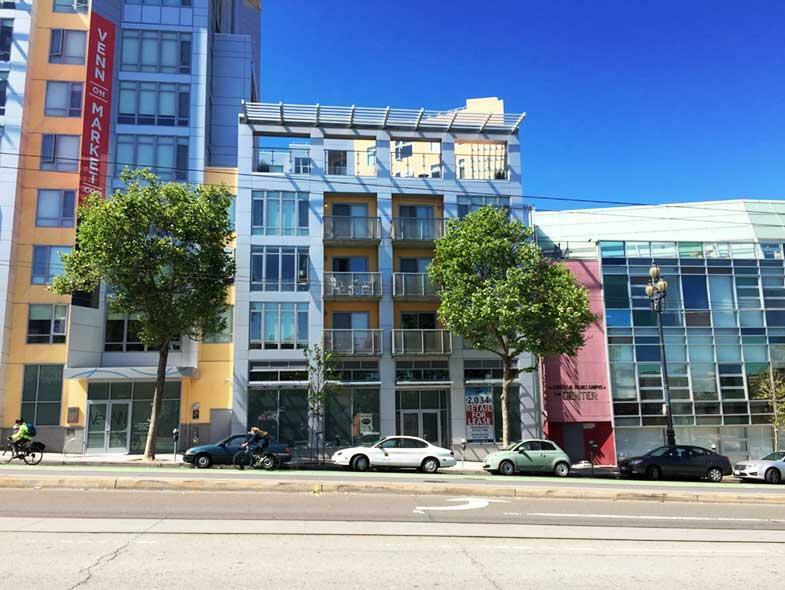 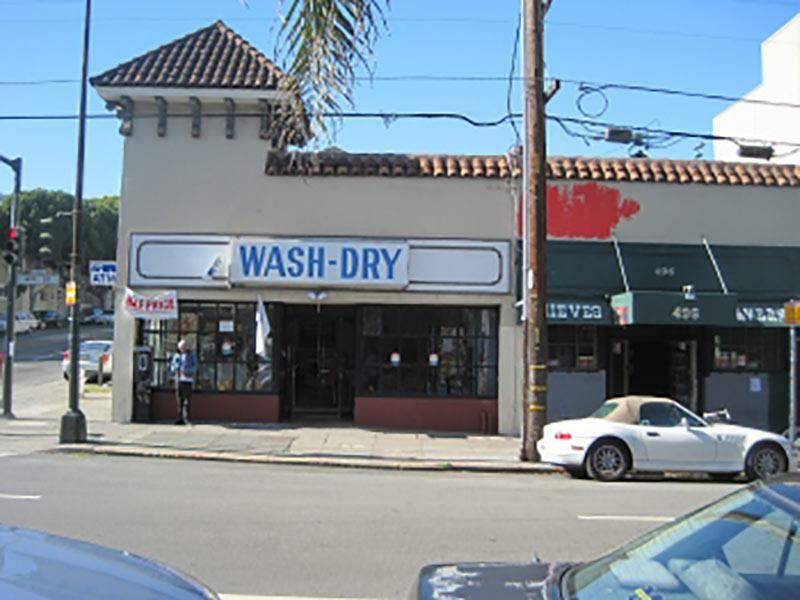 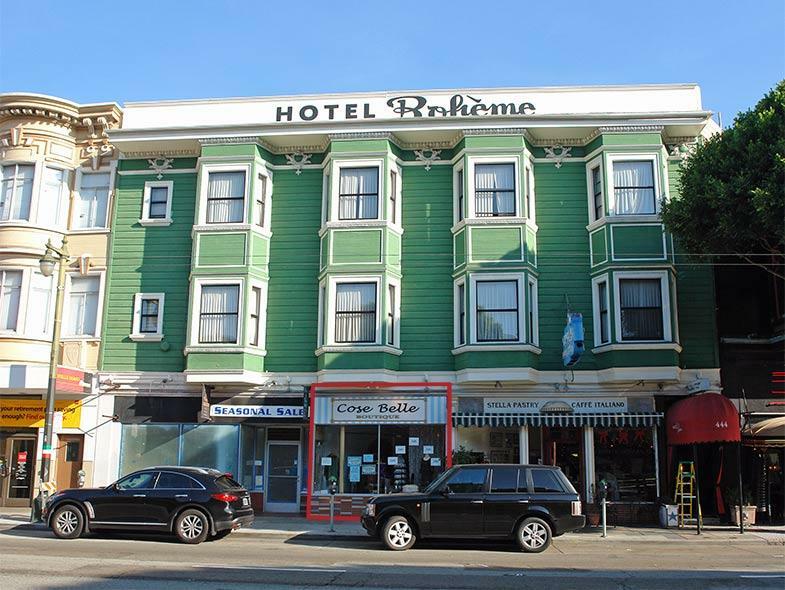 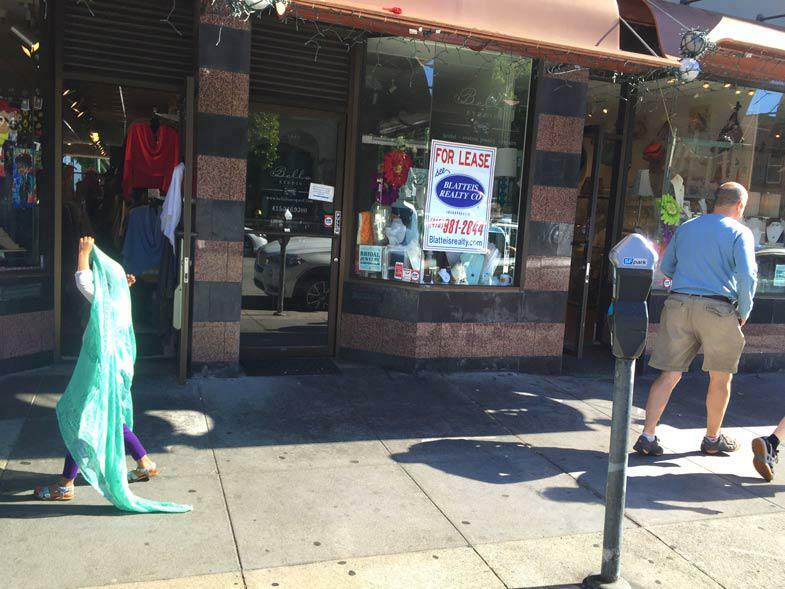 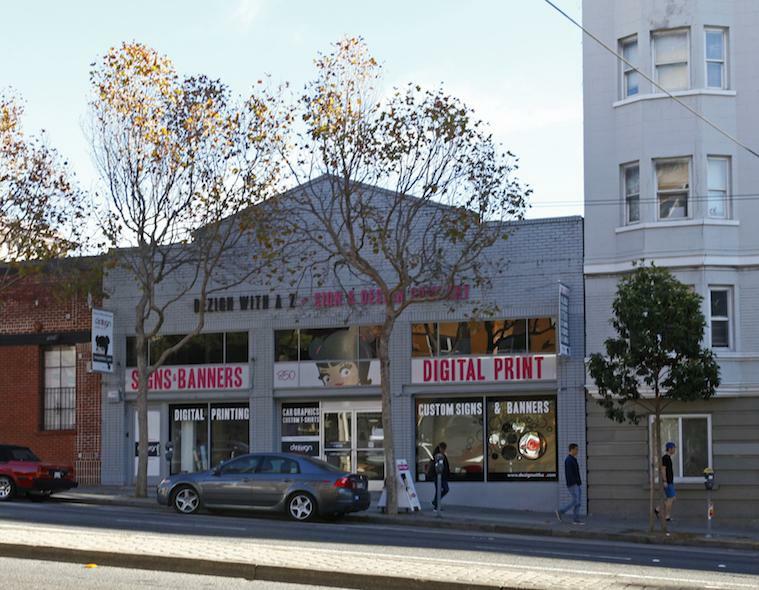 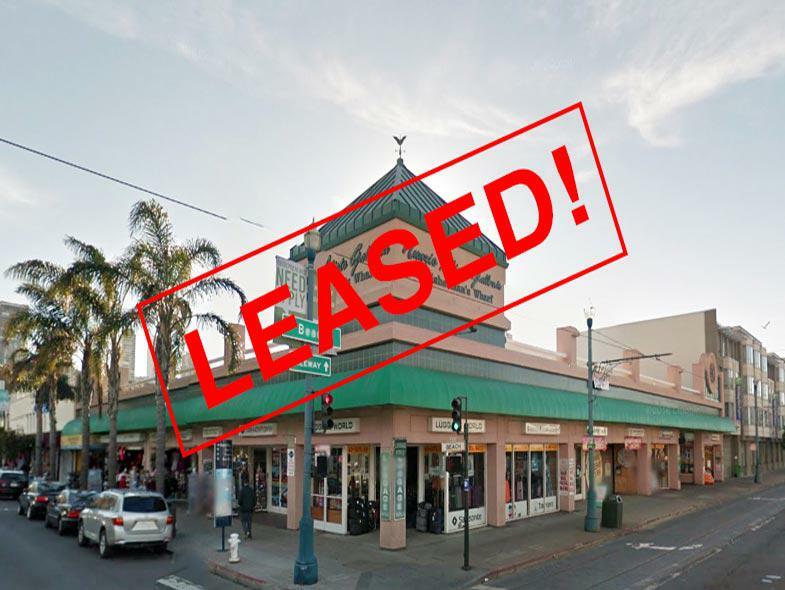 Great Retail Opportunity for lease along Geary Blvd. 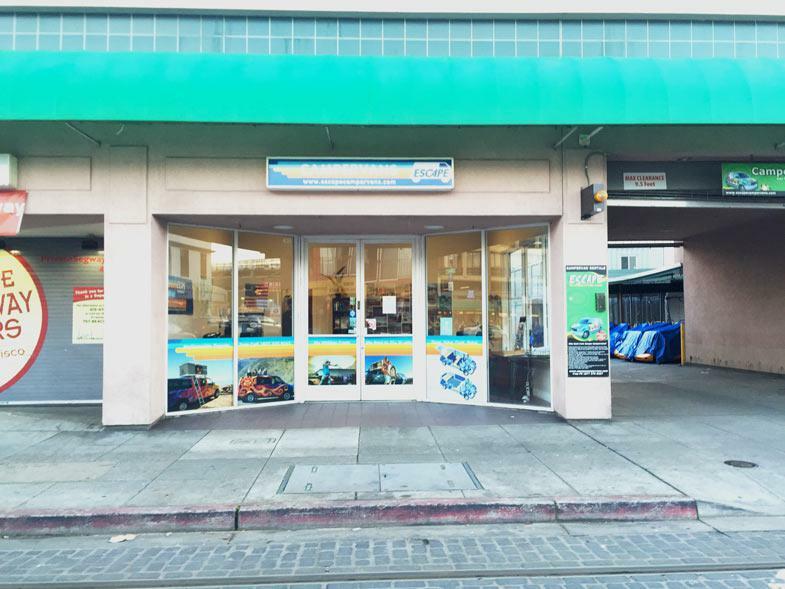 This site was formerly occupied by a travel agency office. 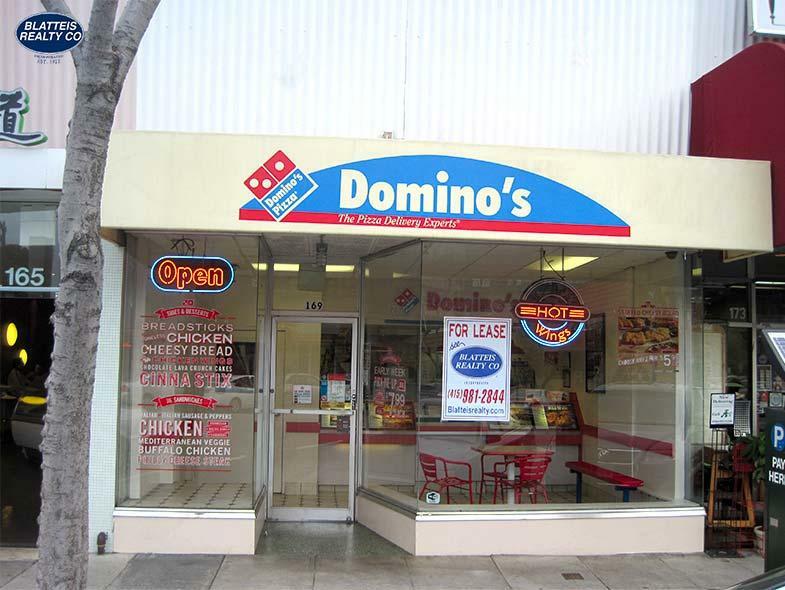 Great for a variety of uses. 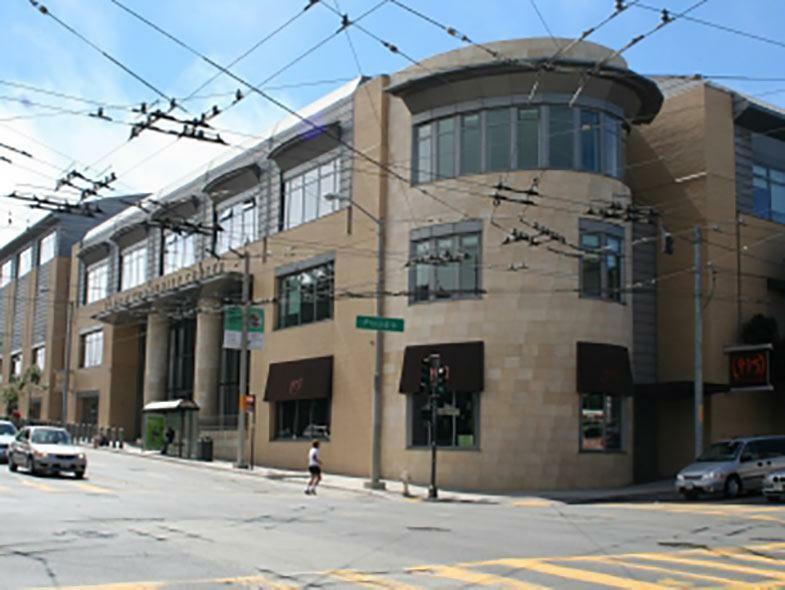 500 street level/350 mezzanine. 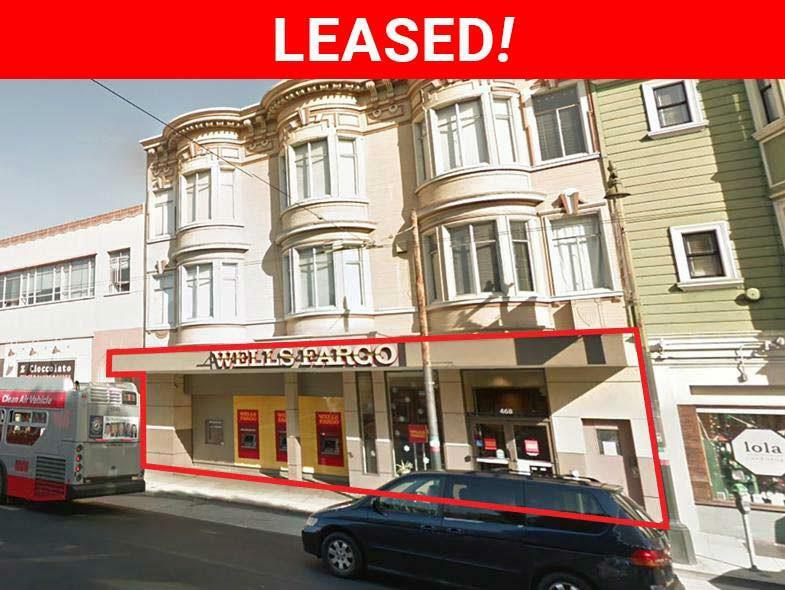 Excellent retail opportunity. 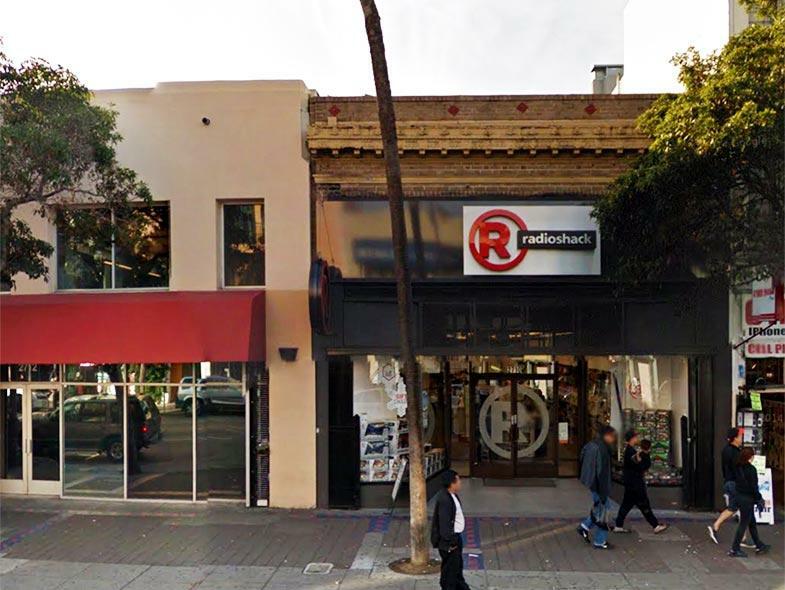 Same block as H&R block and Radioshock. 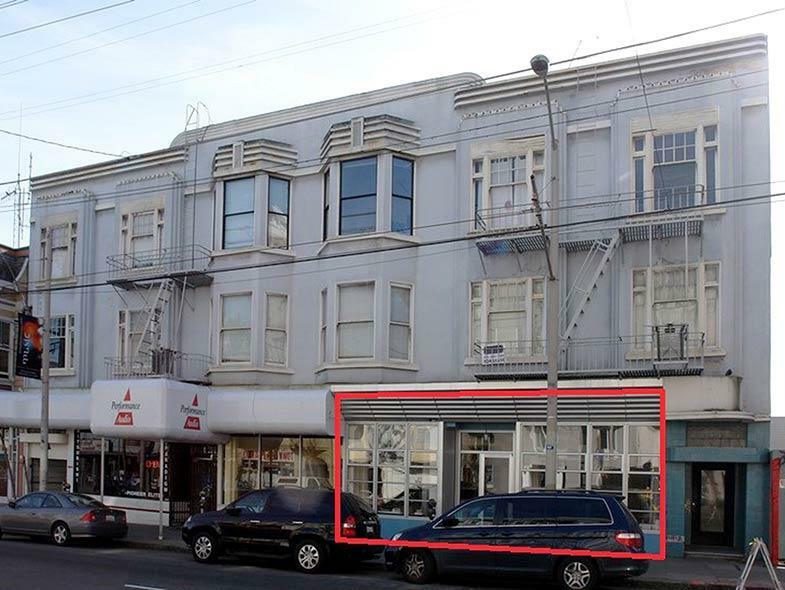 Nice store front in Inner Richmond on a busy block between The Hobby Company and Seven Eleven. 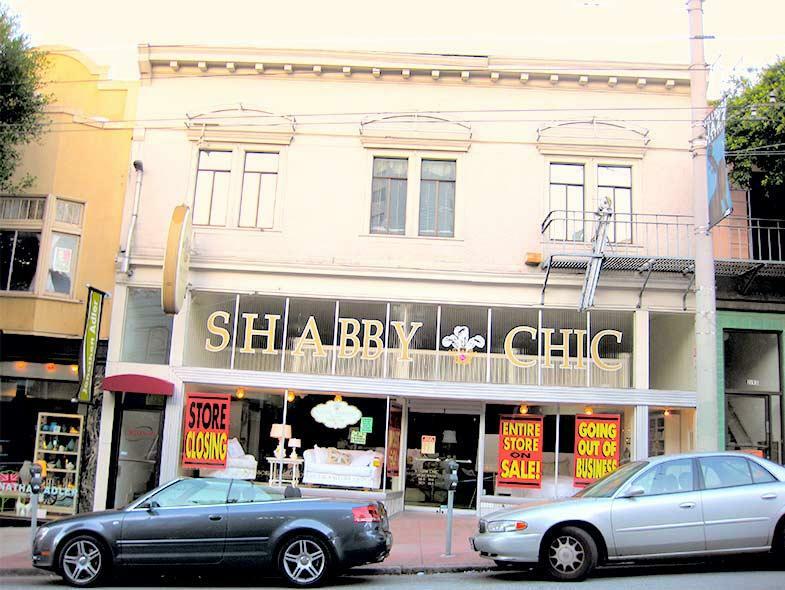 Formerly a florist. 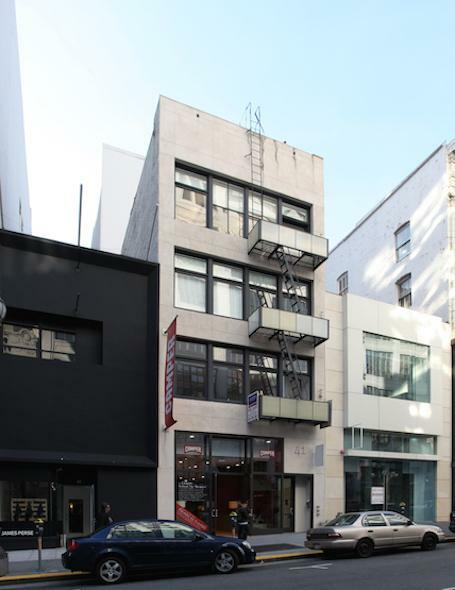 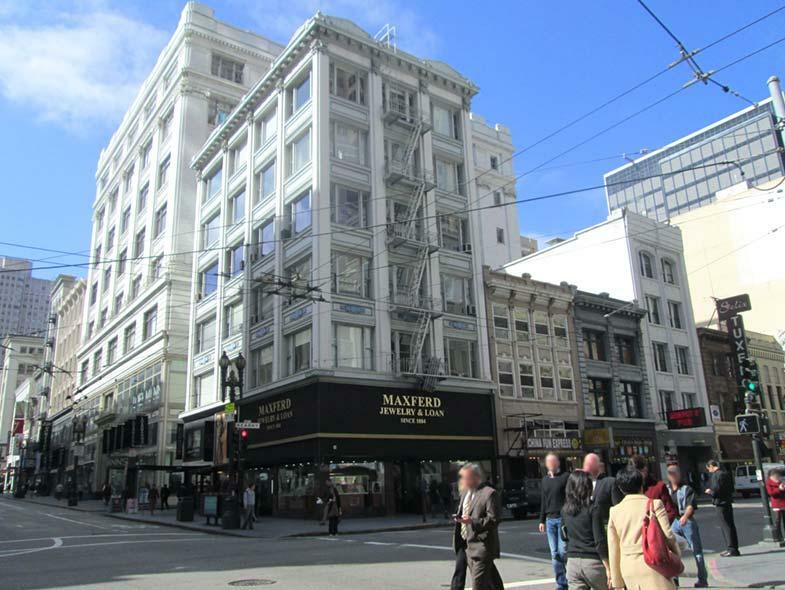 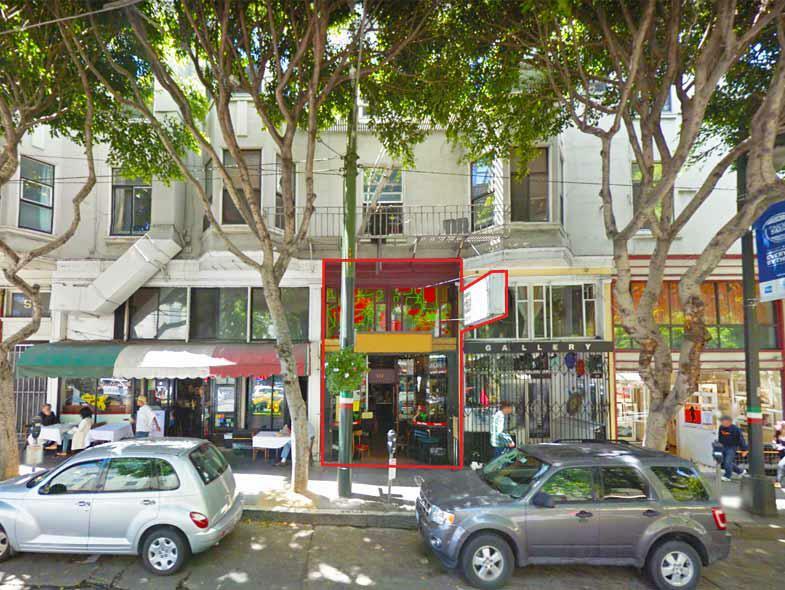 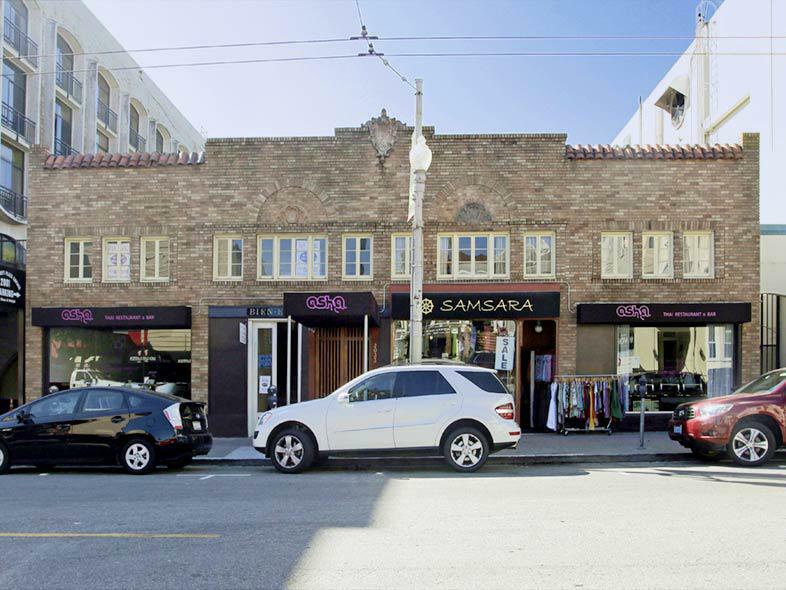 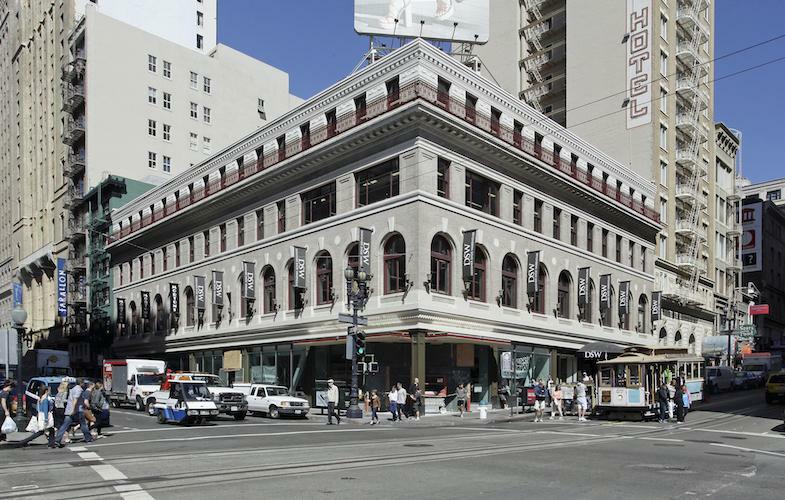 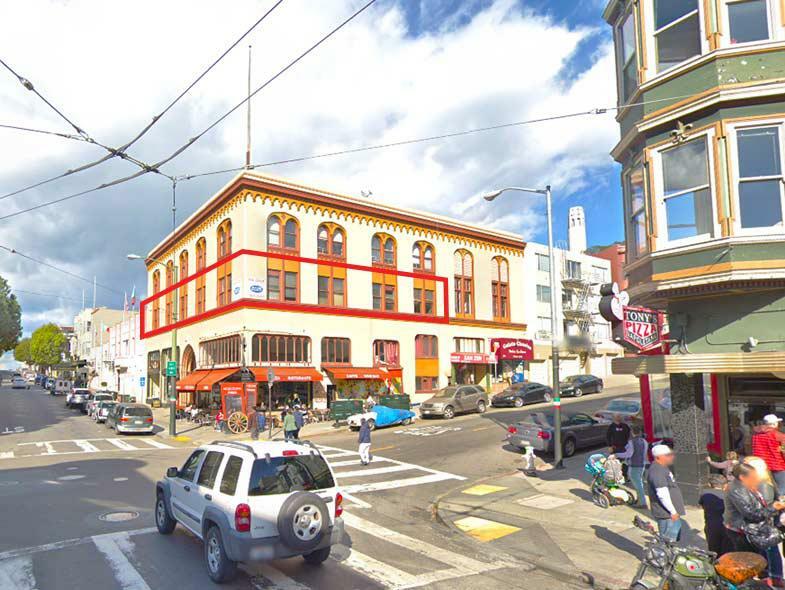 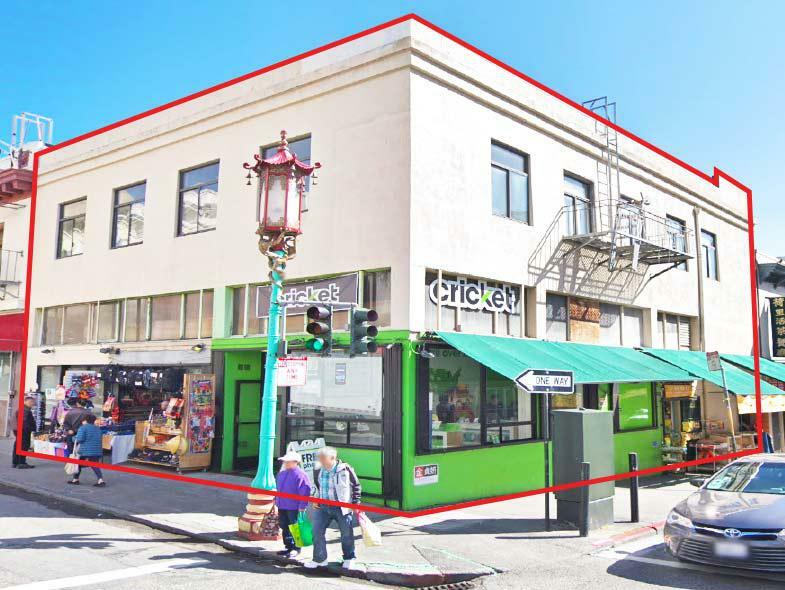 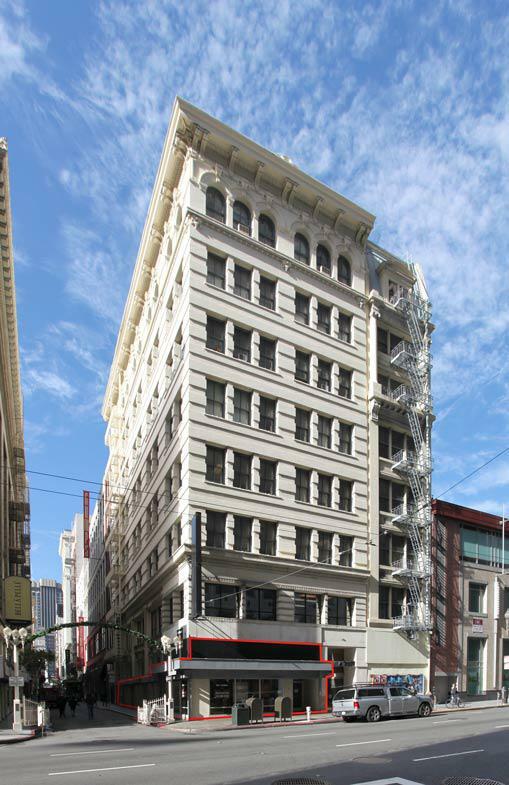 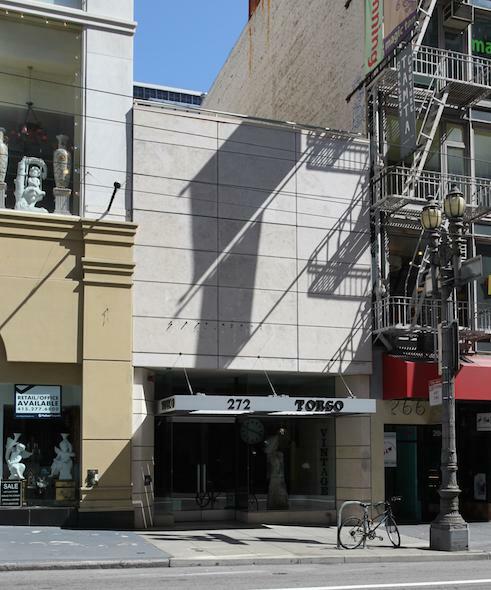 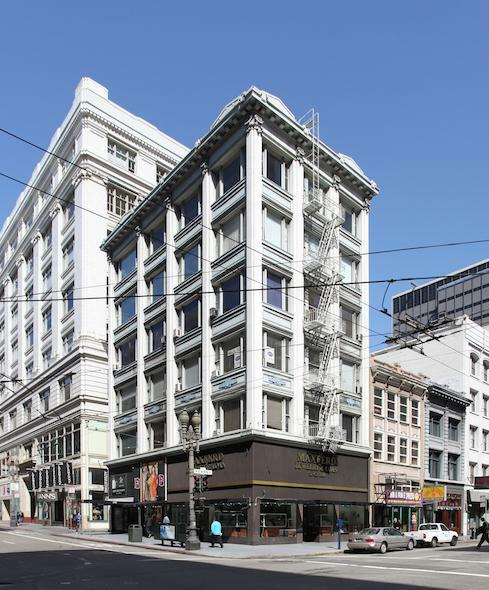 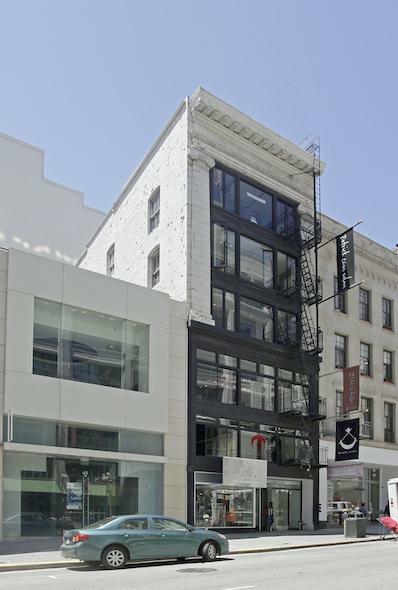 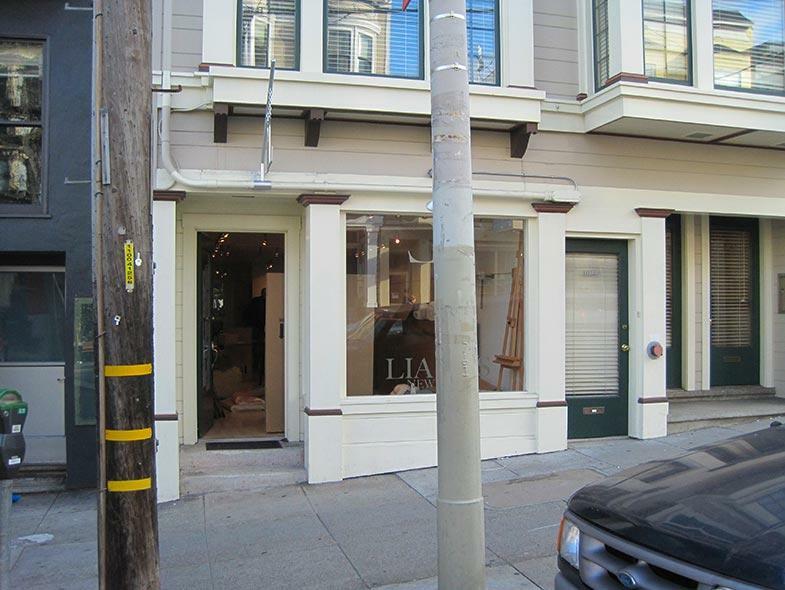 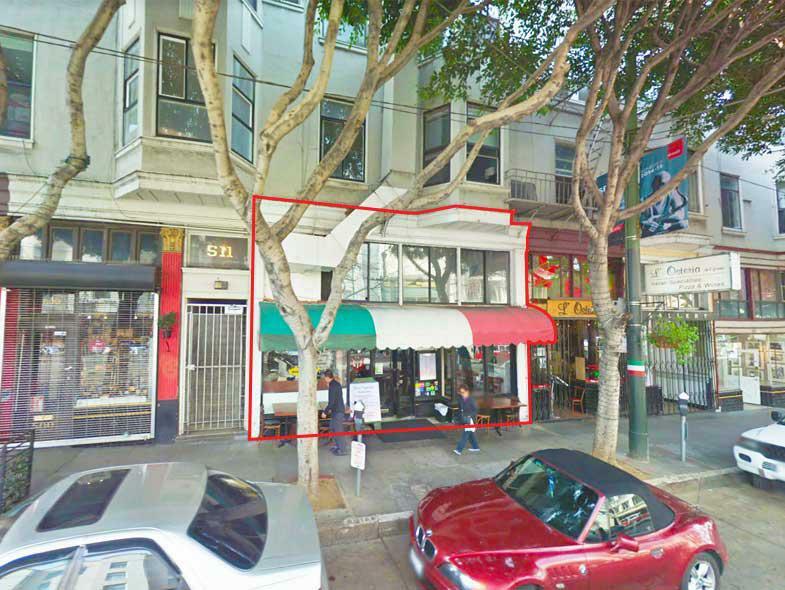 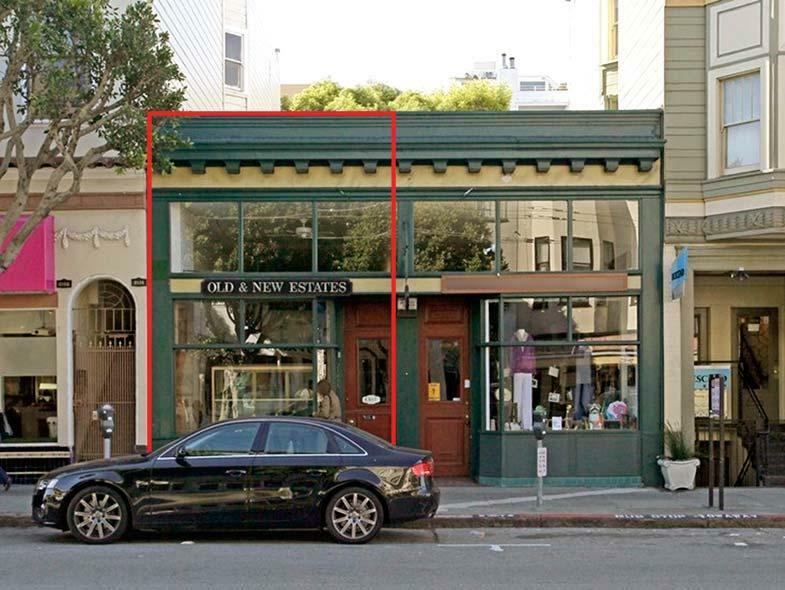 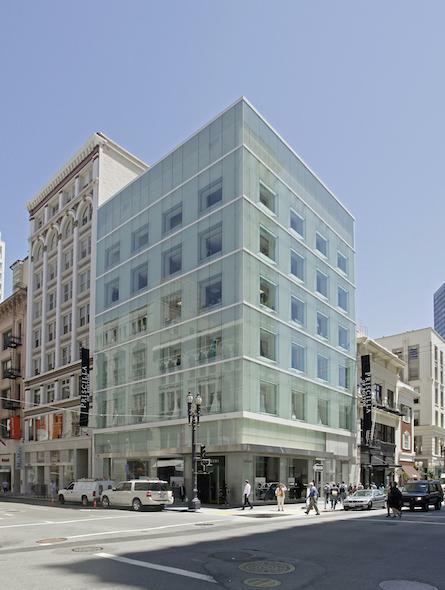 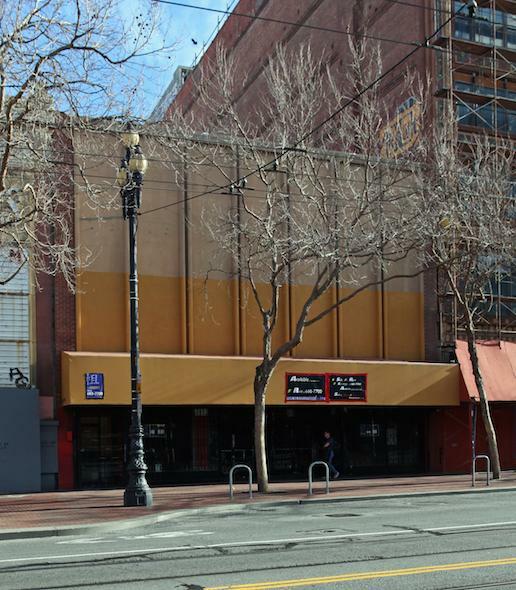 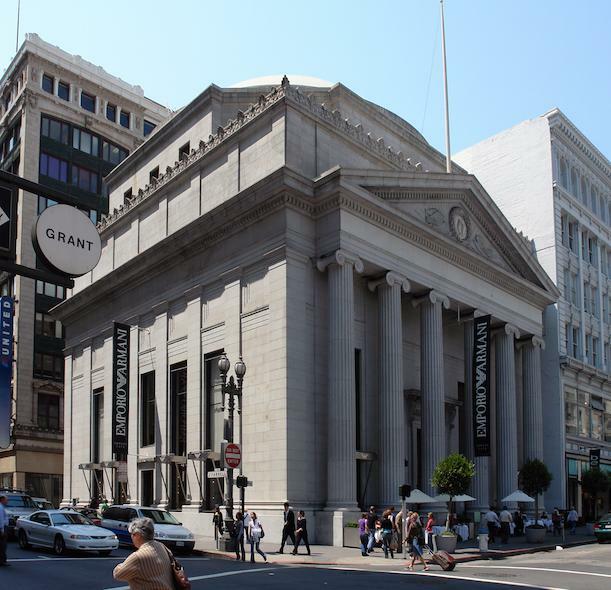 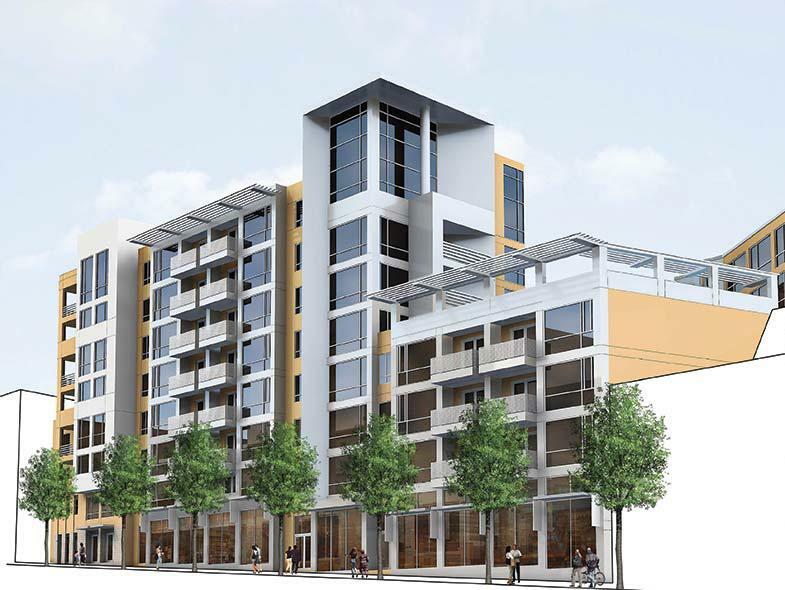 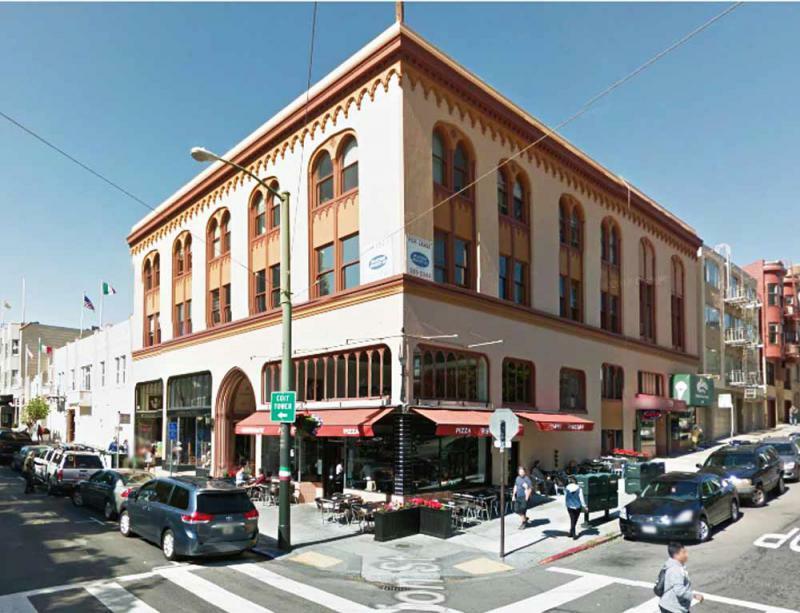 New Retail For Lease, With High Ceilings, In Mid-Market! 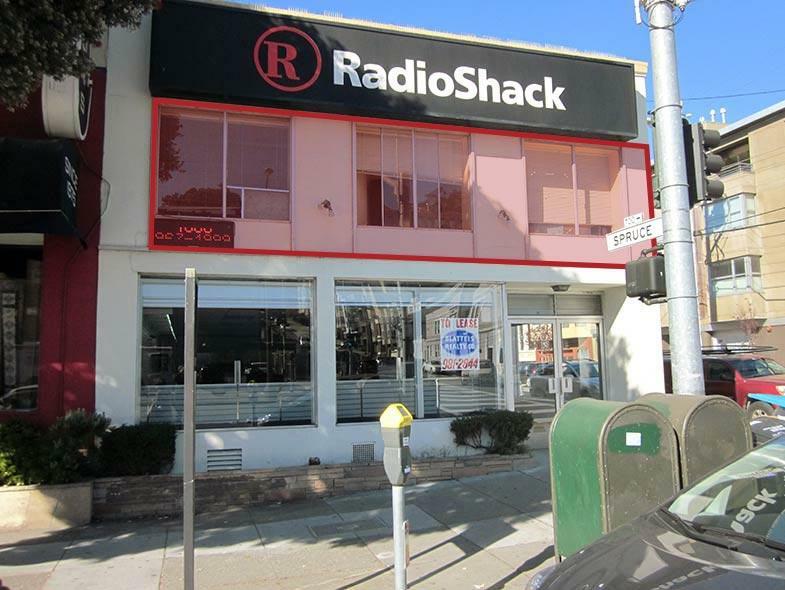 Former Radio Shack store on the best block of Mission Street. 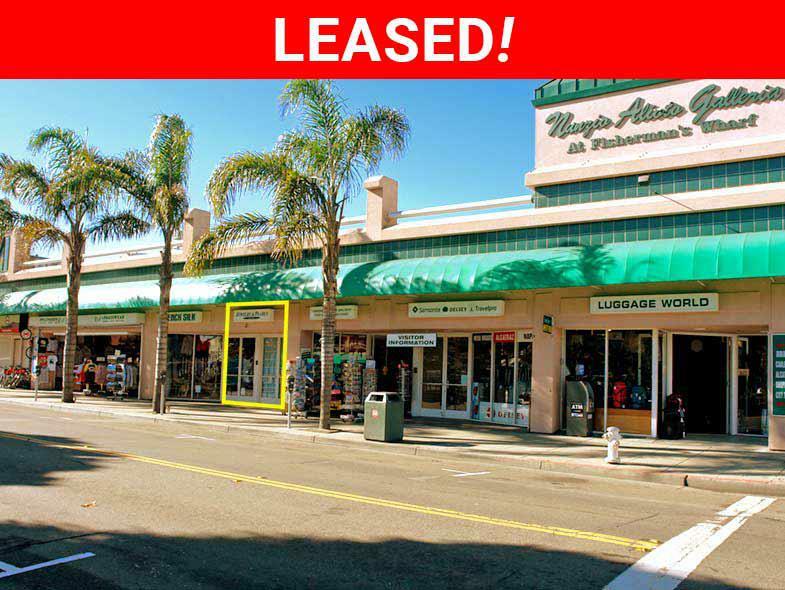 Recently Modernized Retail Site Available! 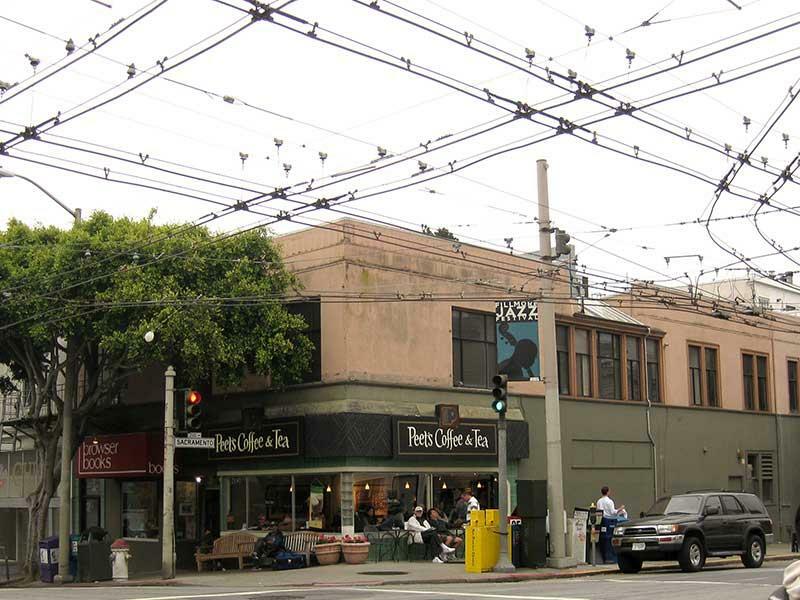 Pacific Heights retail or office. 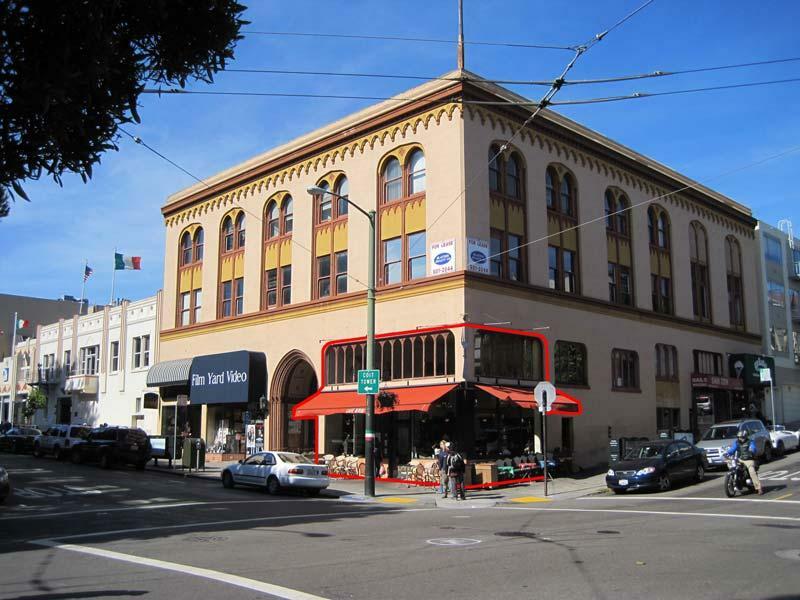 Great North Beach office space (Mezzanine) with Union Street windows. 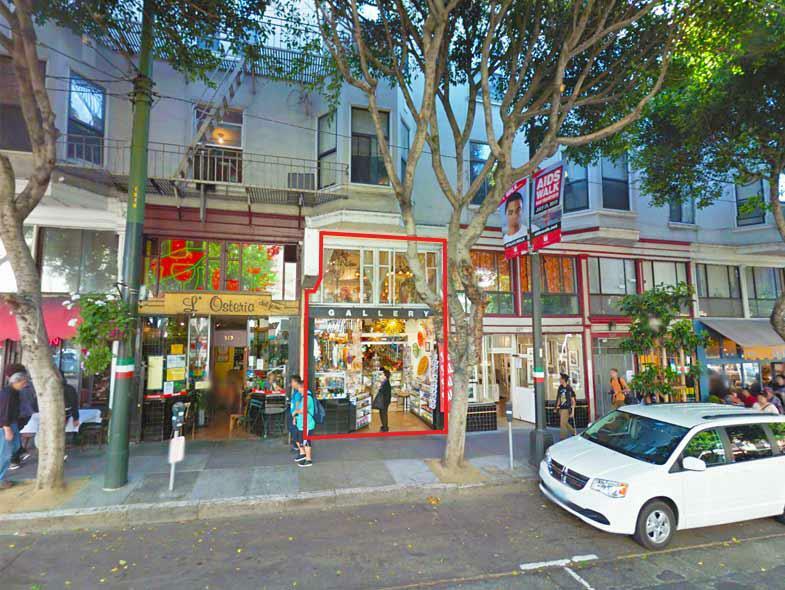 Located on one of the best Union Street retail blocks. 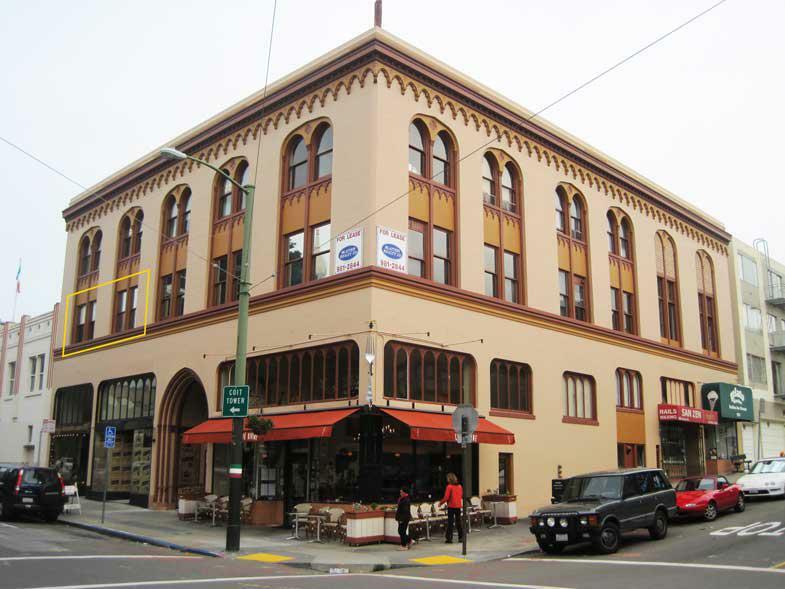 Formerly Cocoa Bella chocolate store. 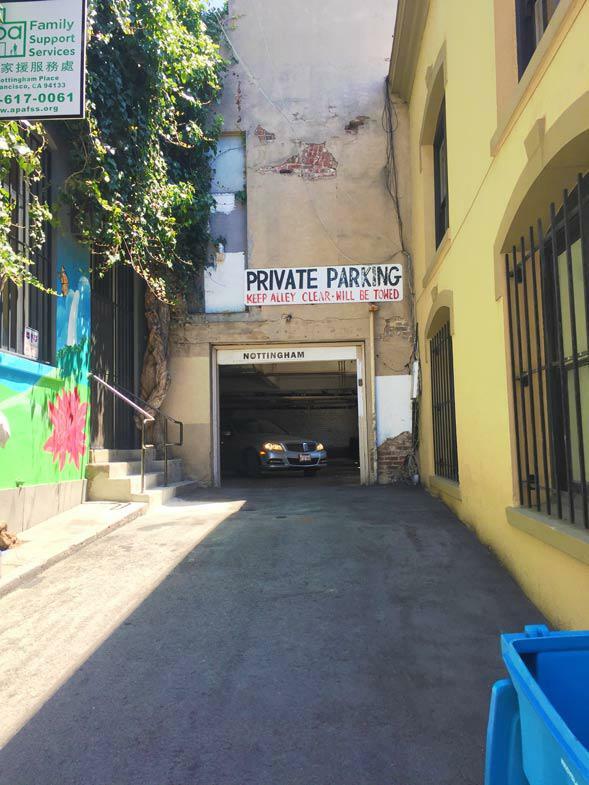 Lower level with good street exposure. 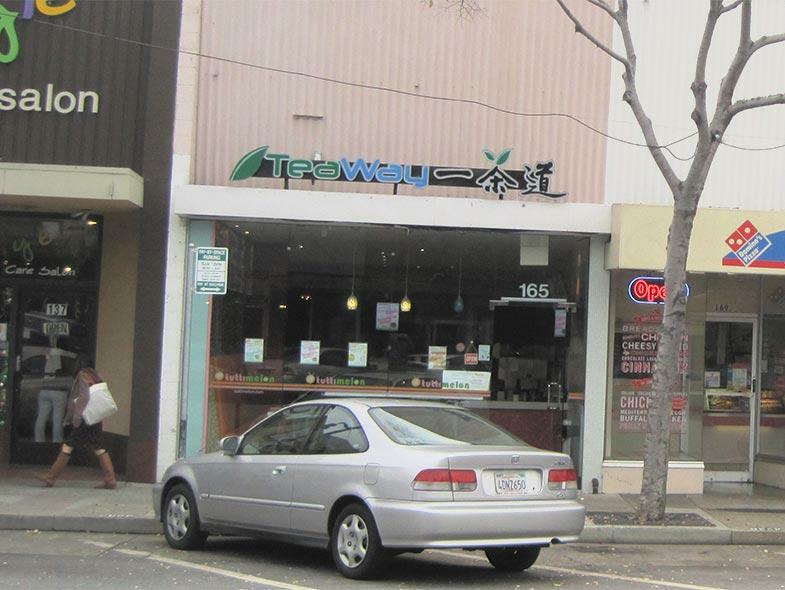 Between Starbucks and Longs and directly across from Cheesecake Factory.